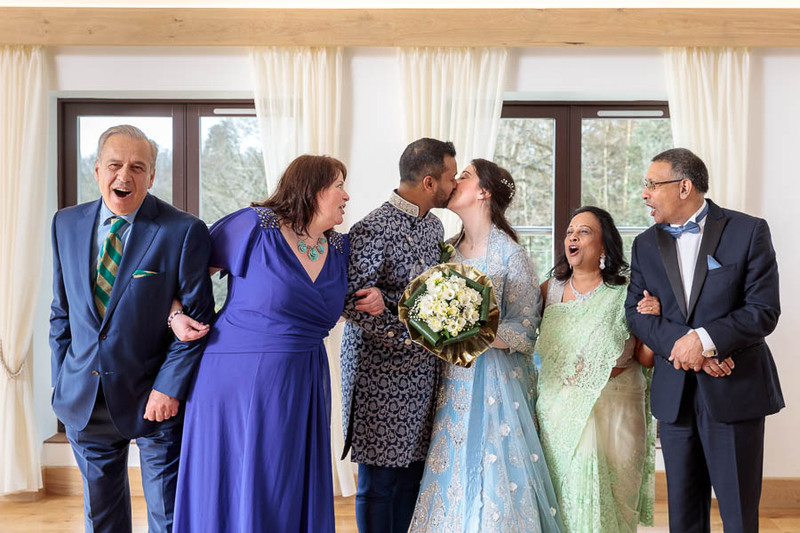 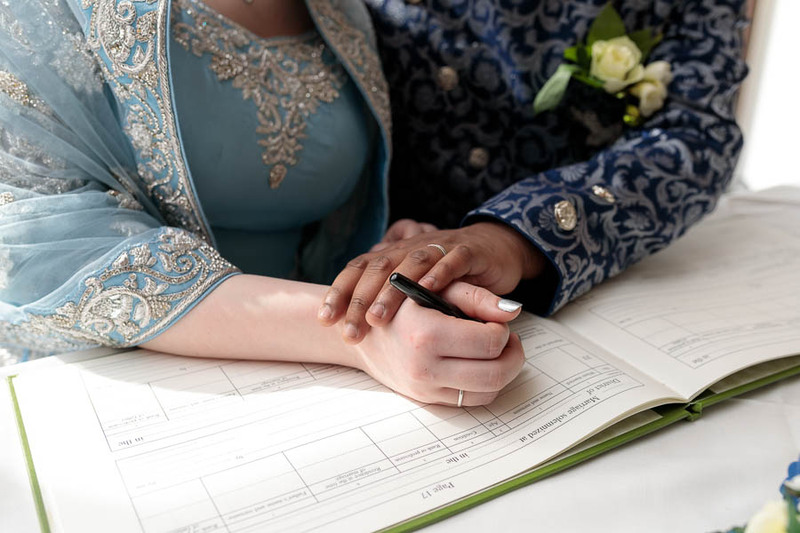 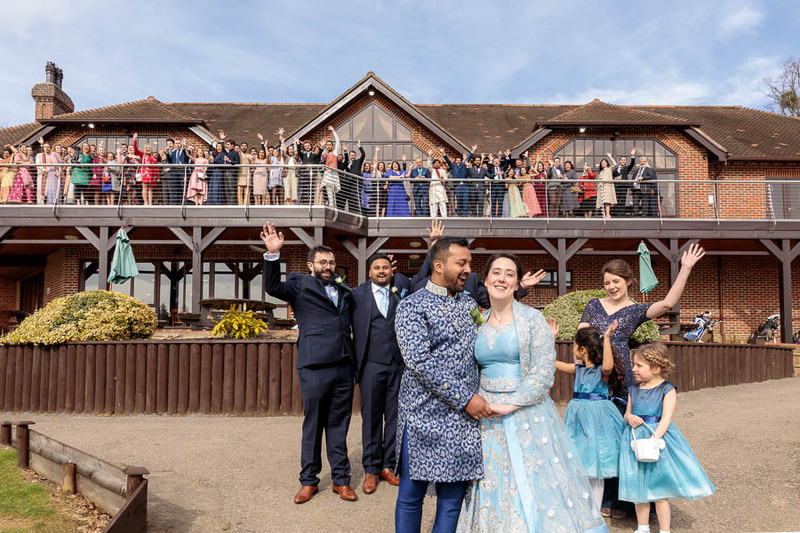 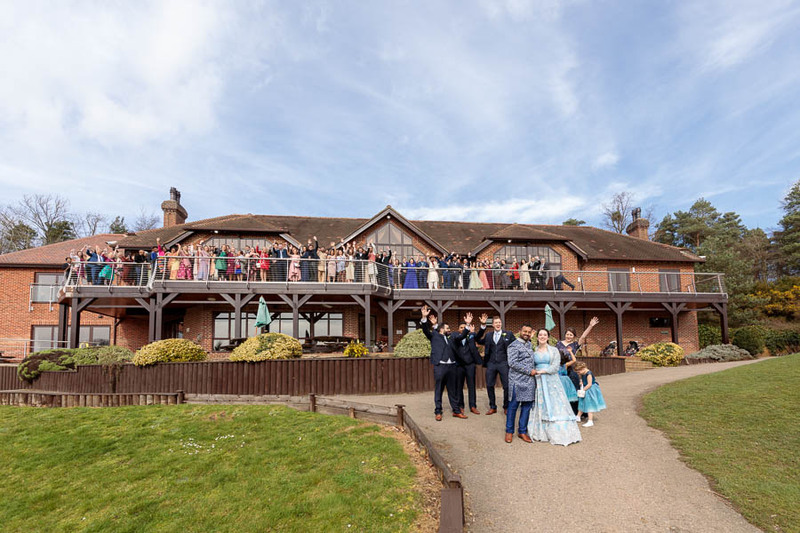 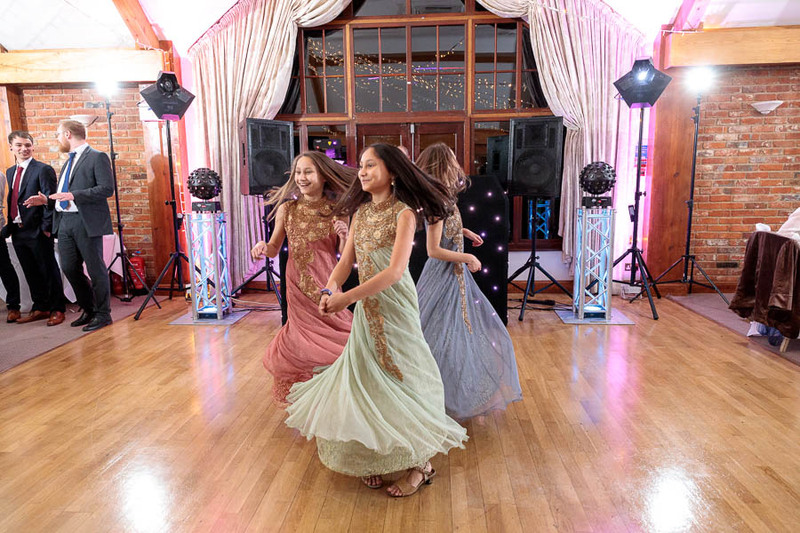 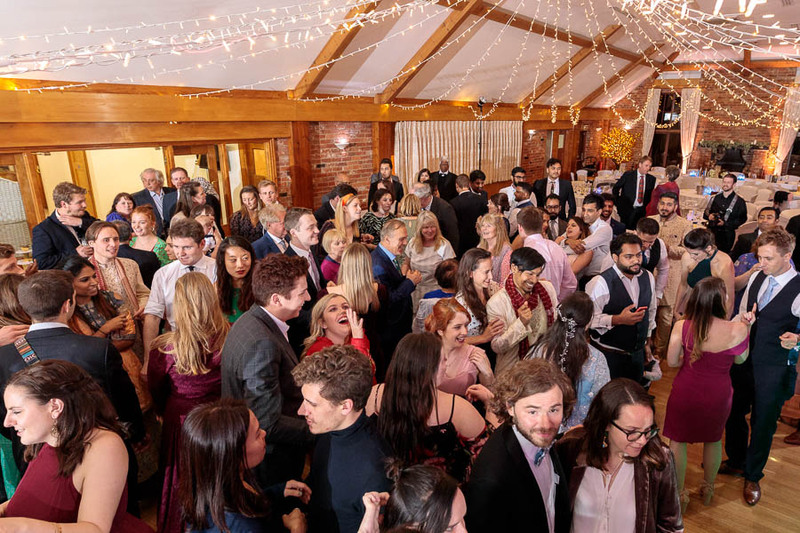 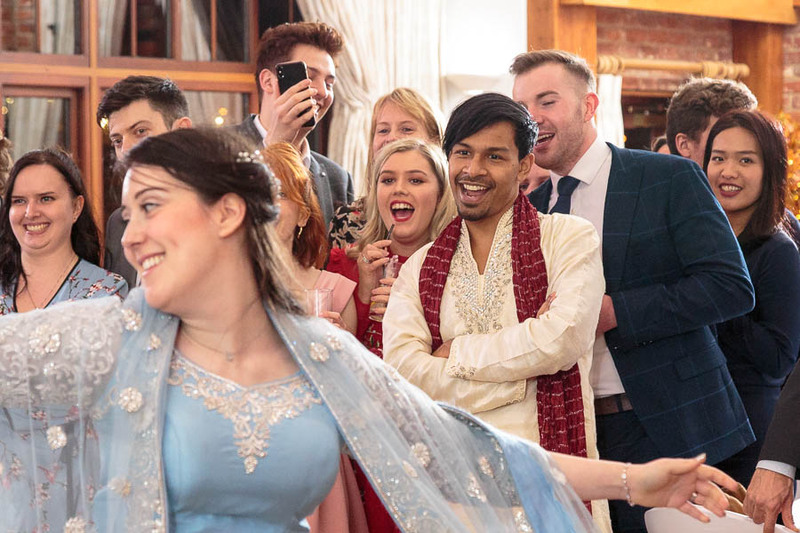 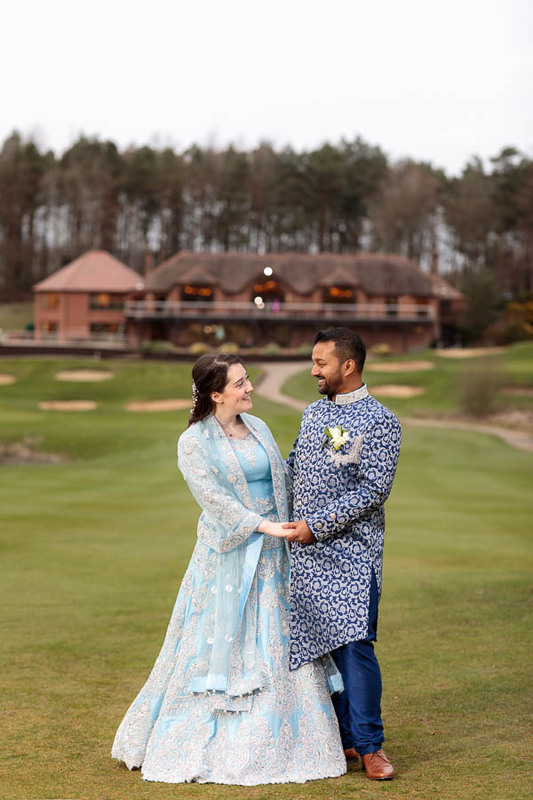 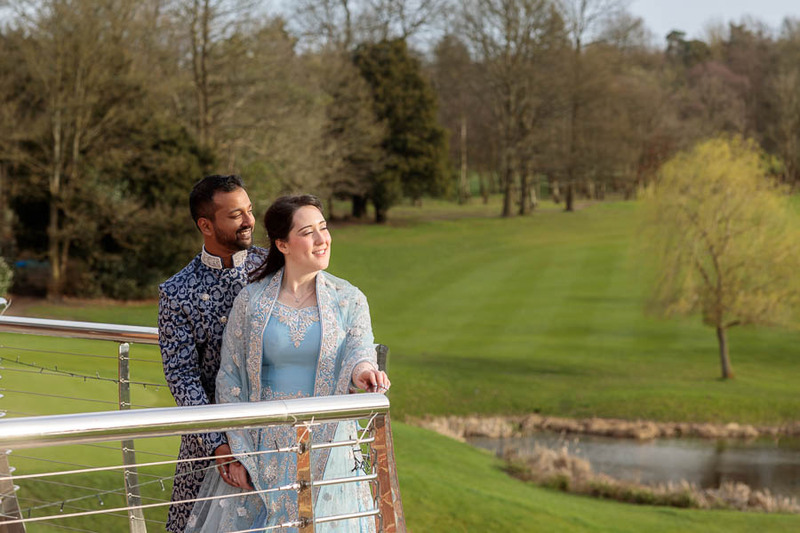 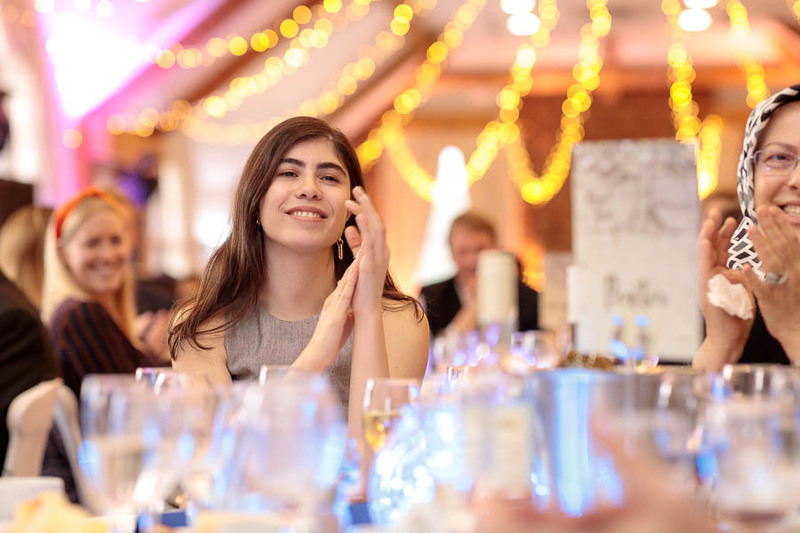 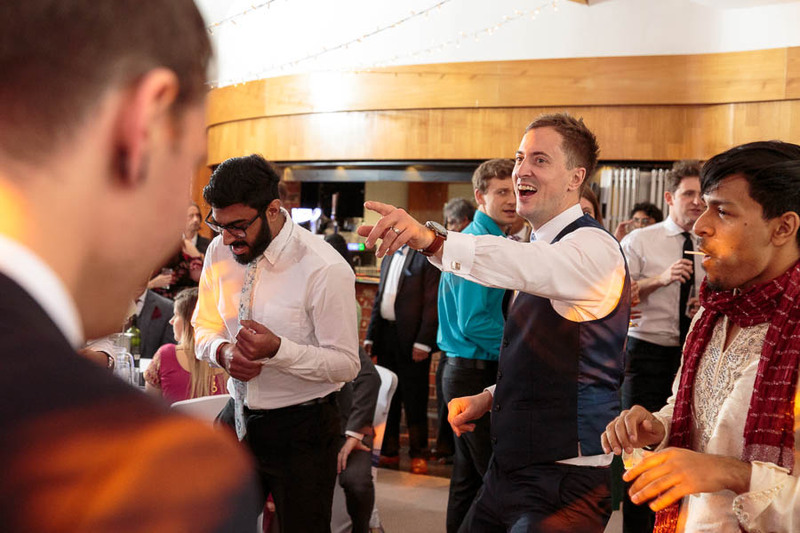 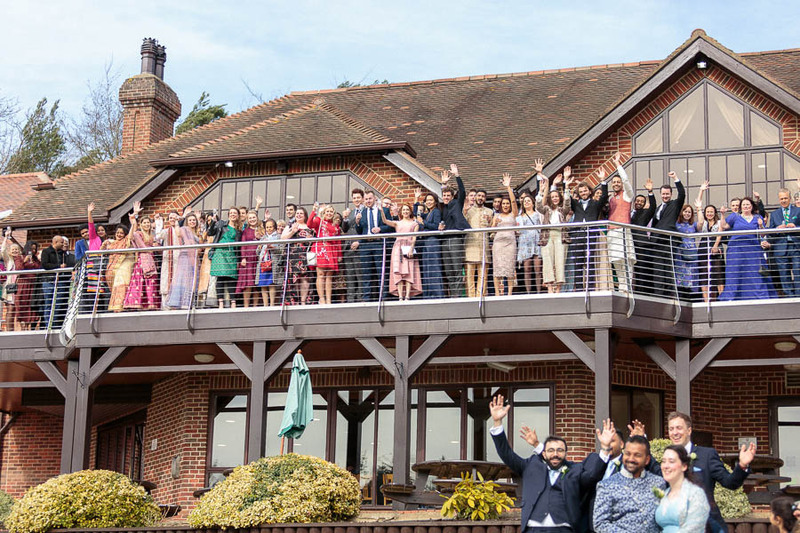 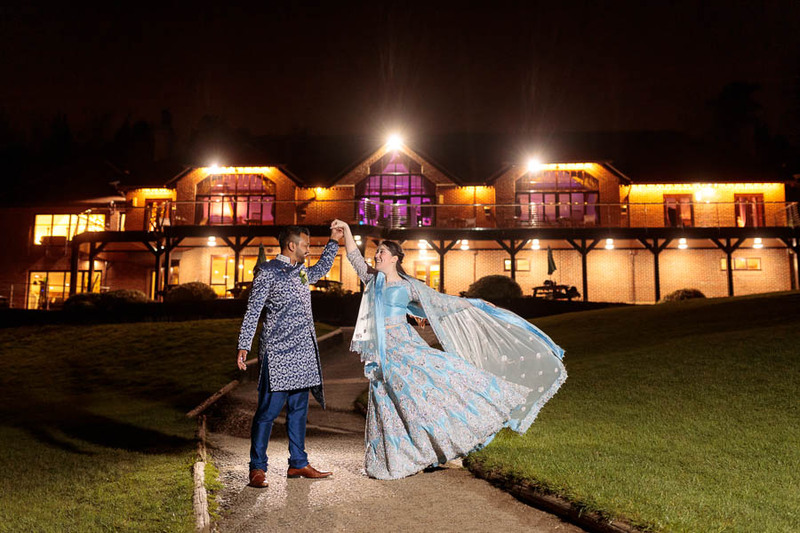 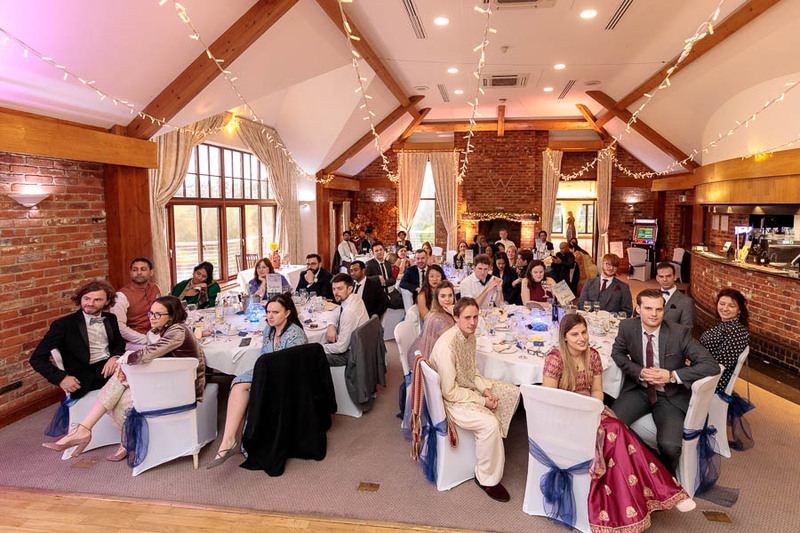 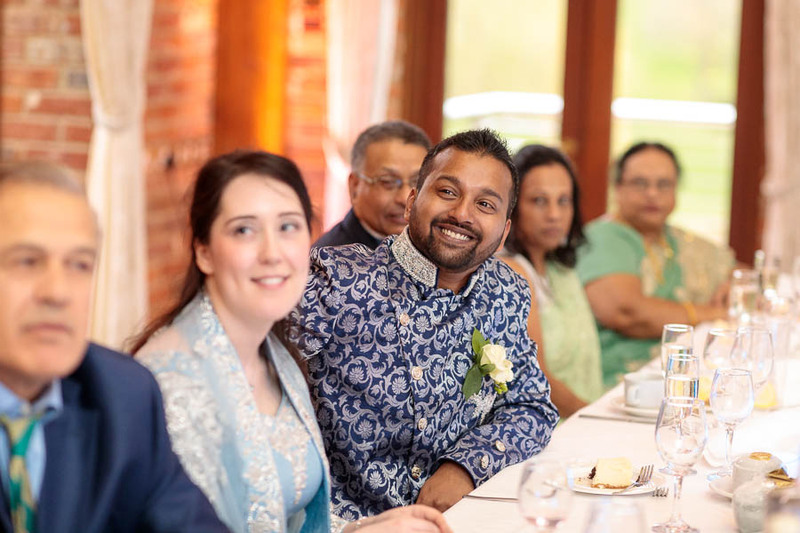 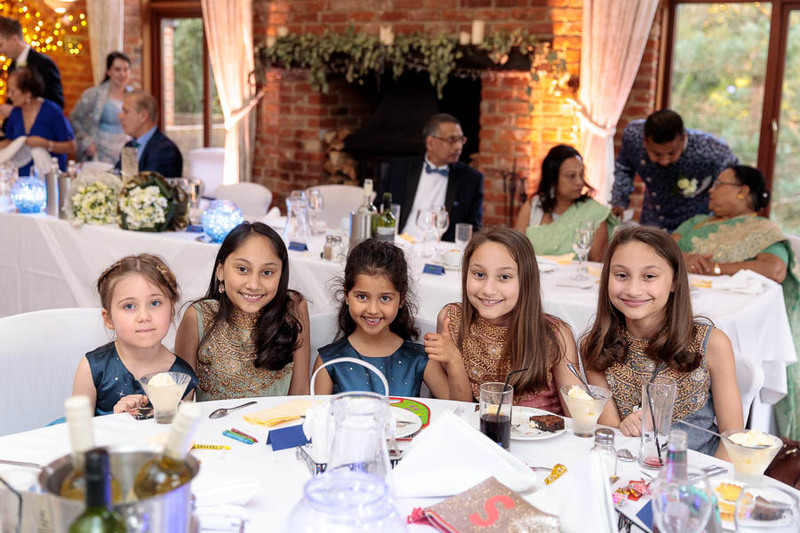 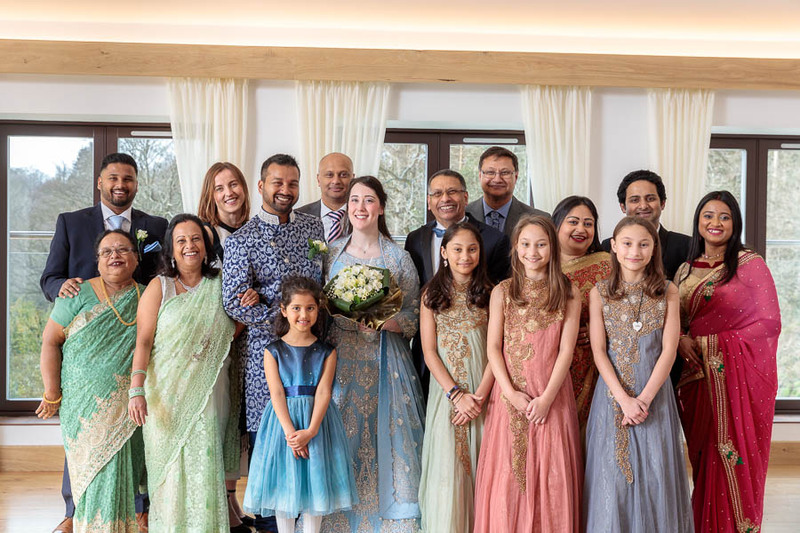 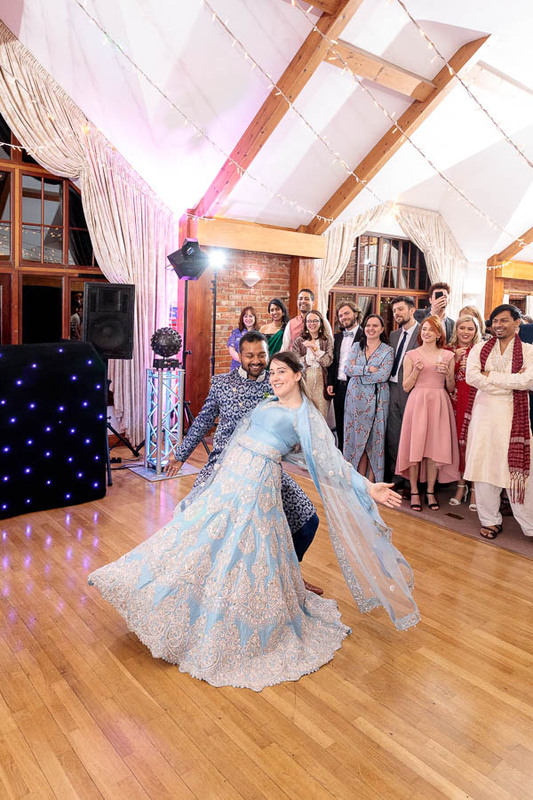 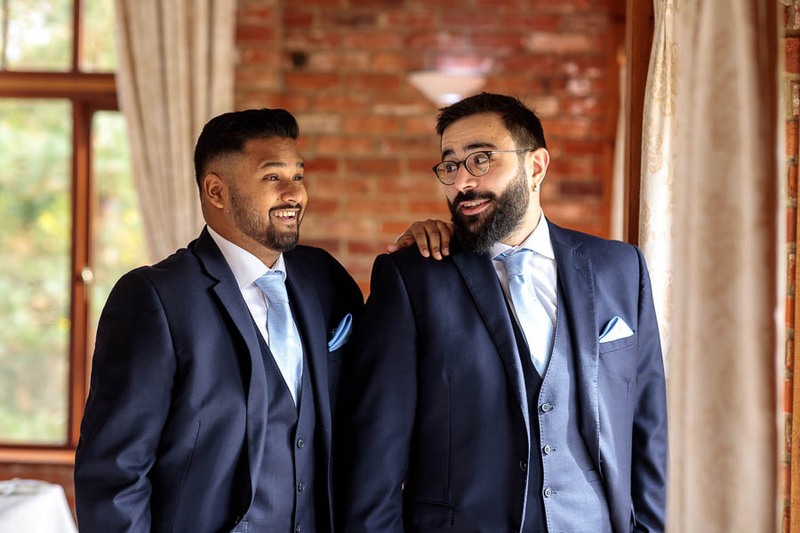 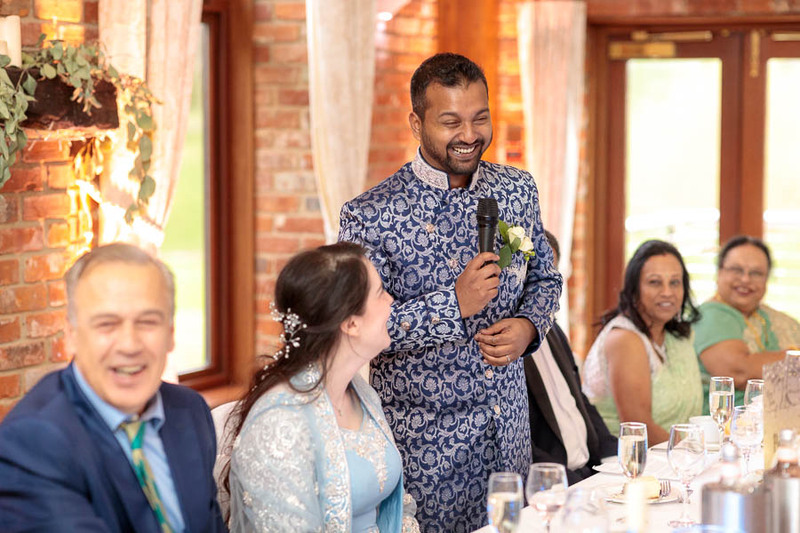 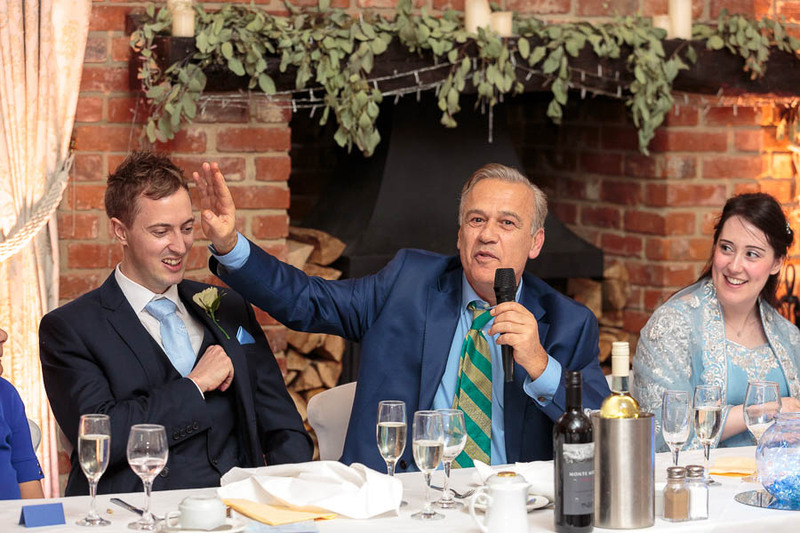 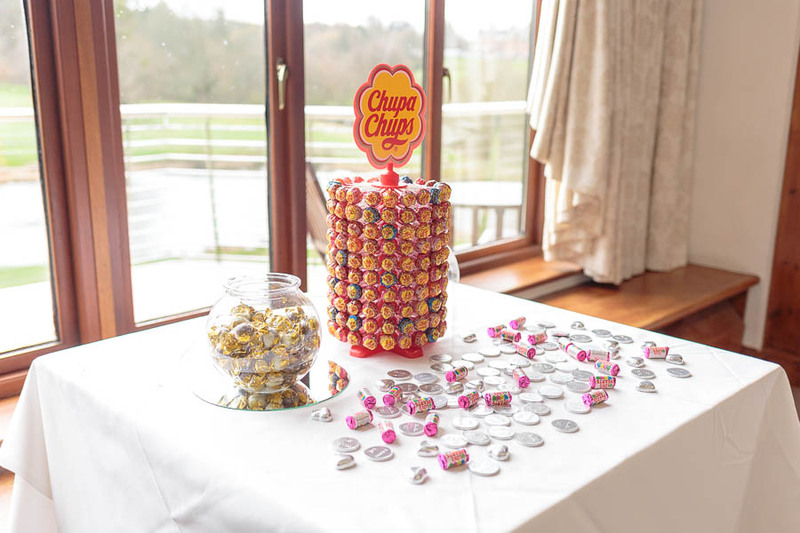 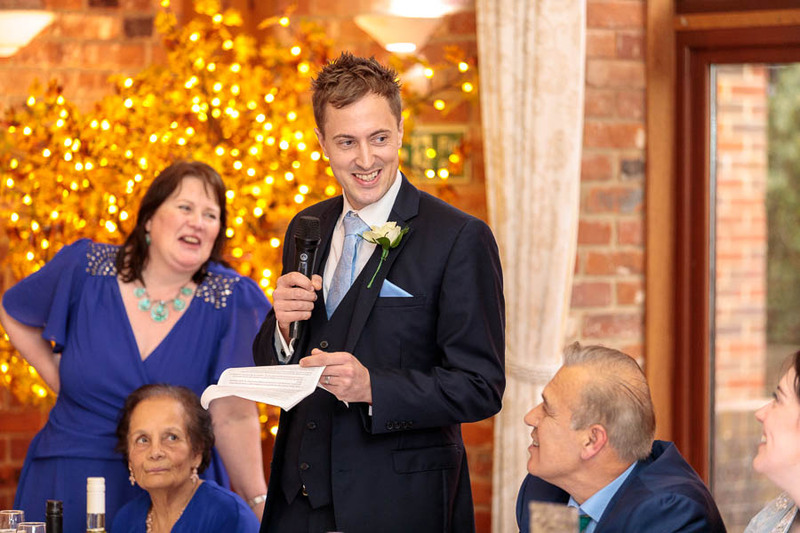 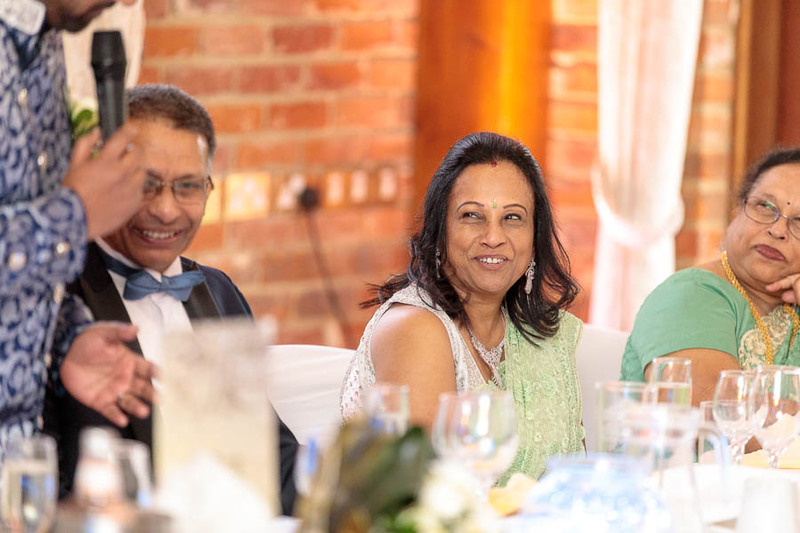 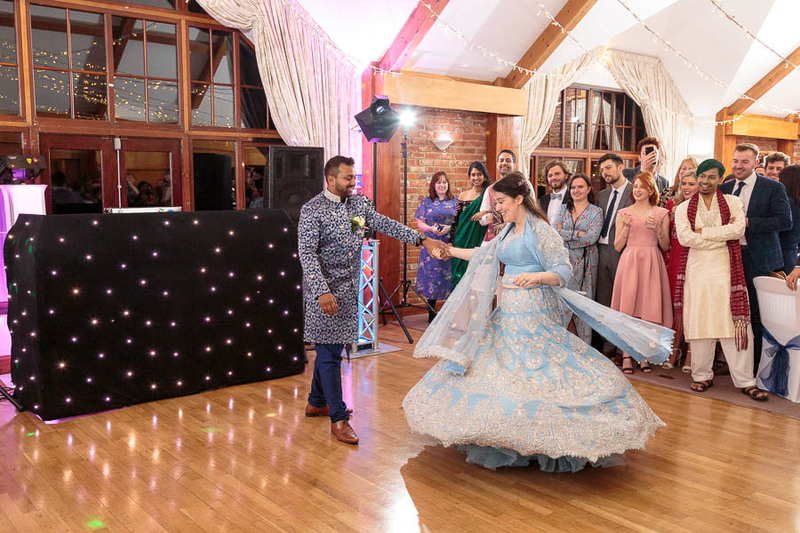 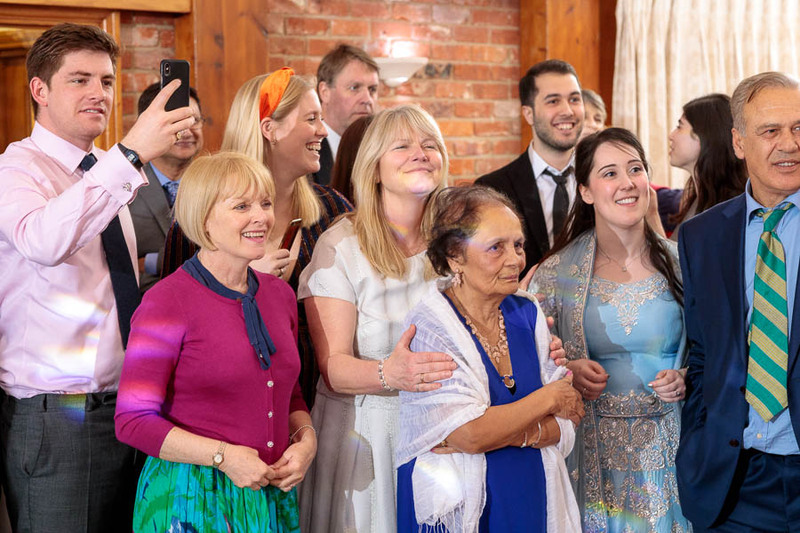 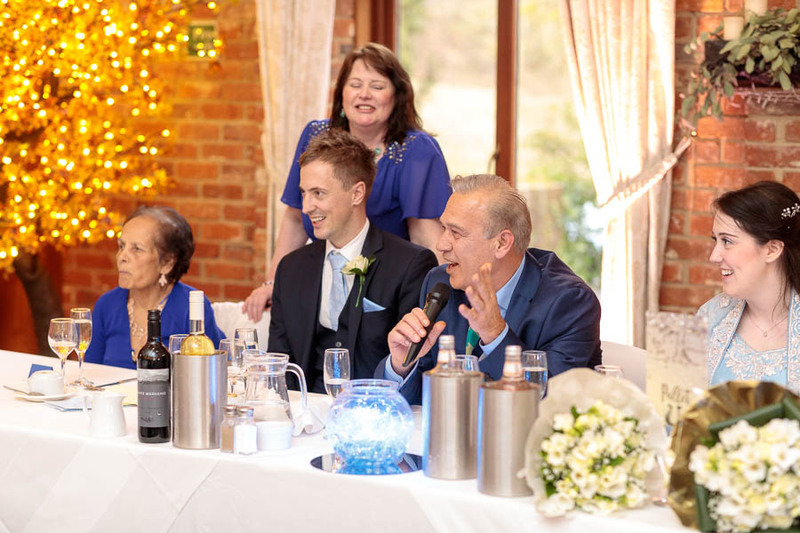 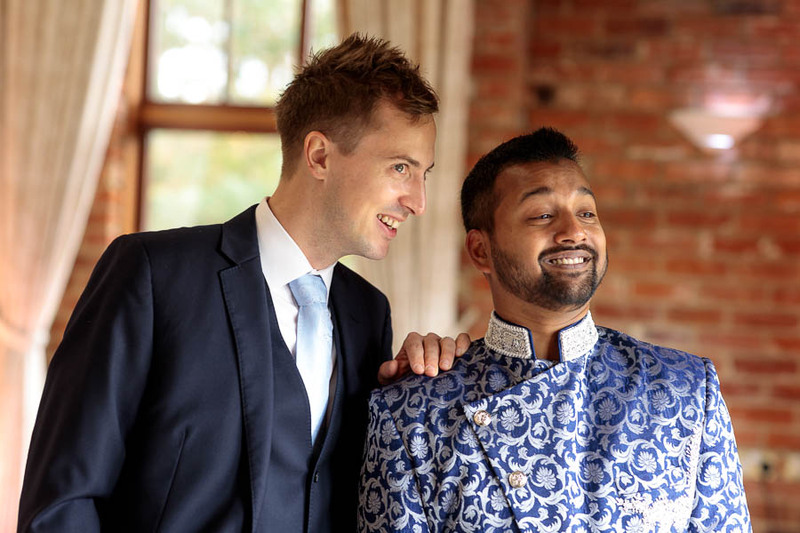 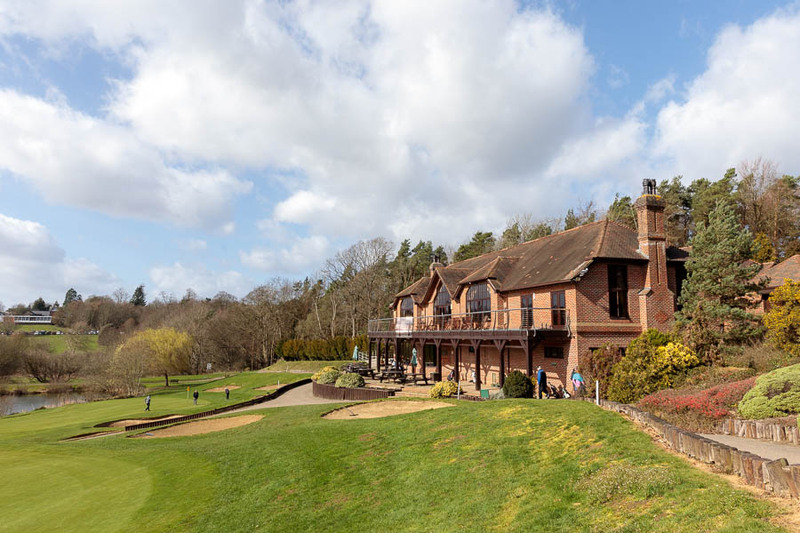 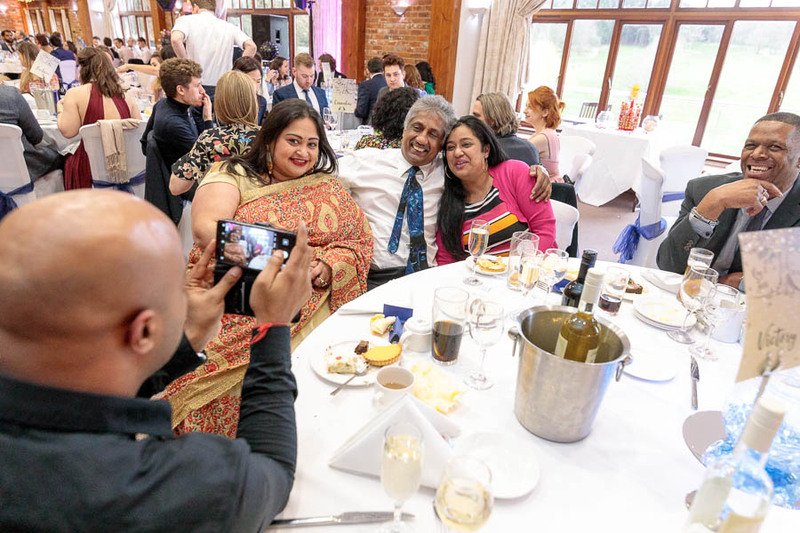 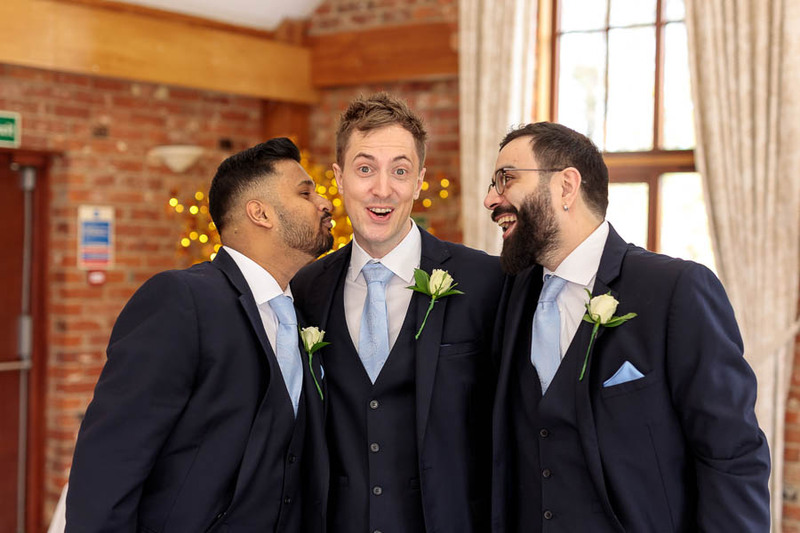 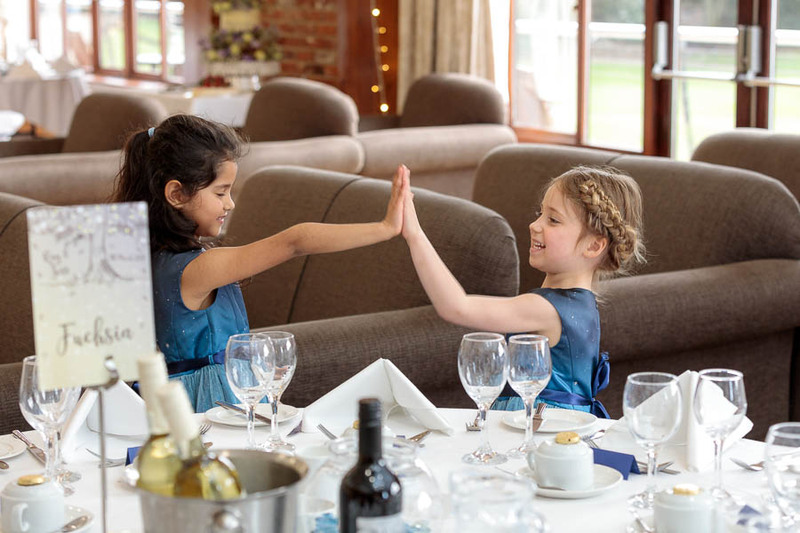 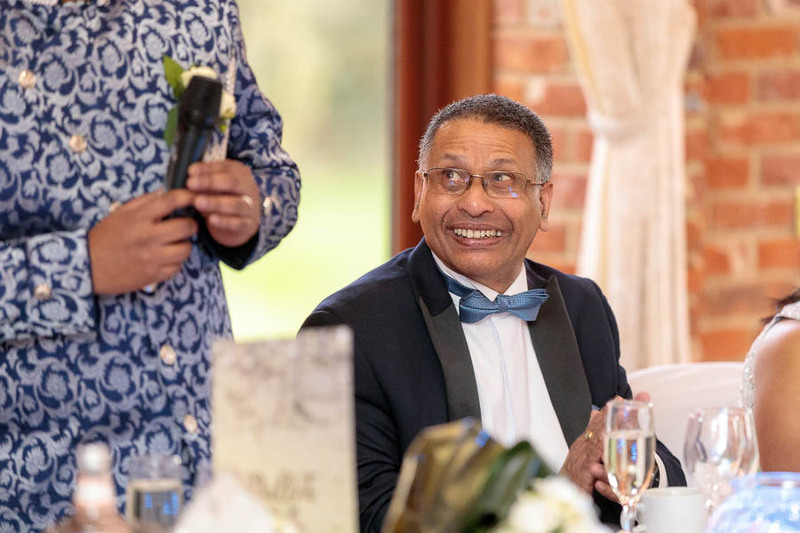 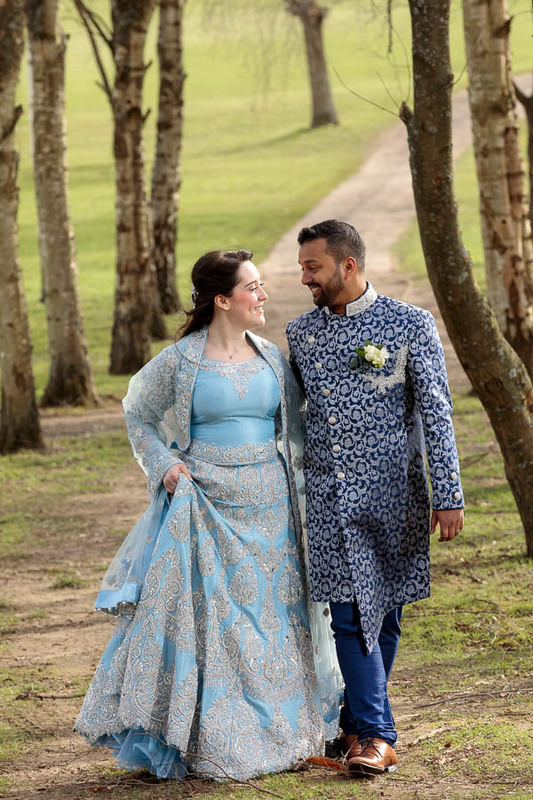 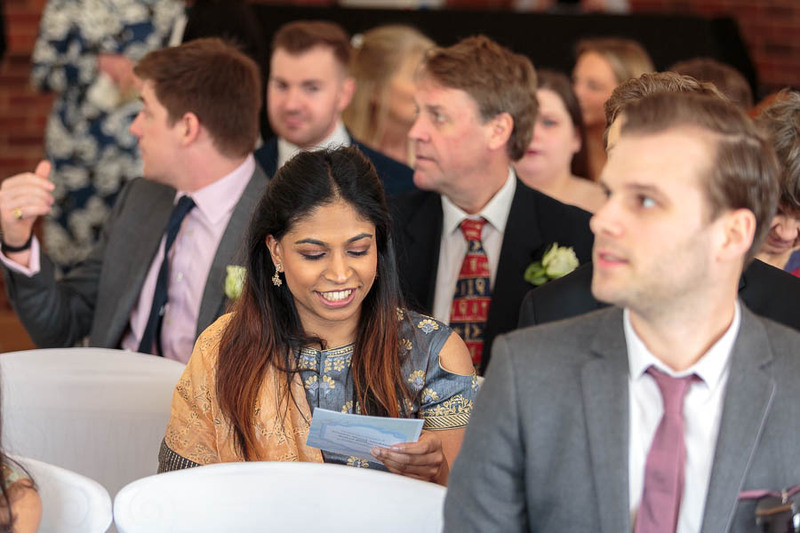 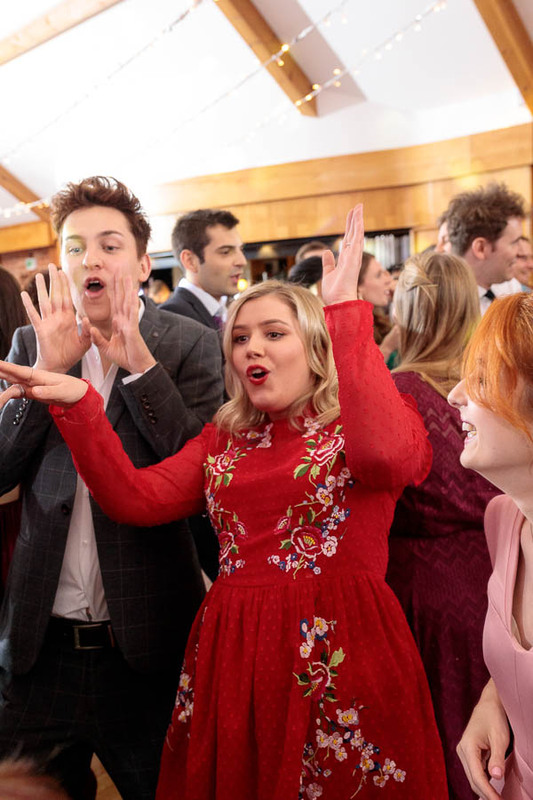 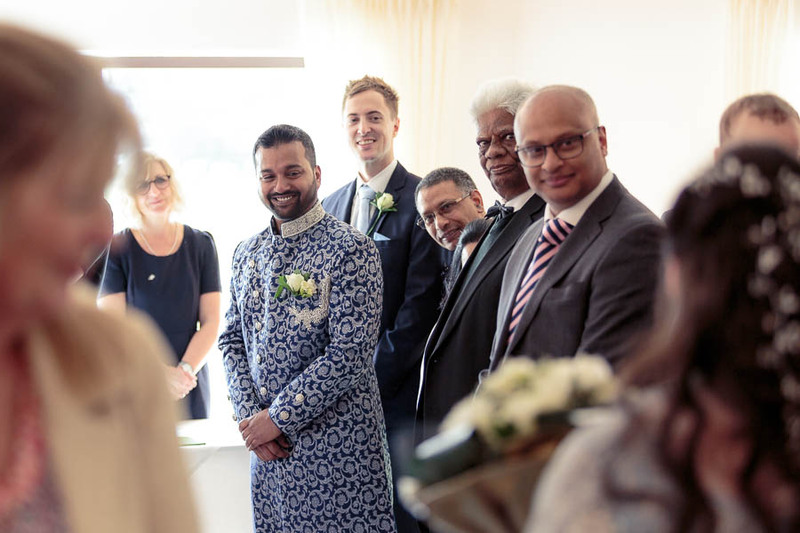 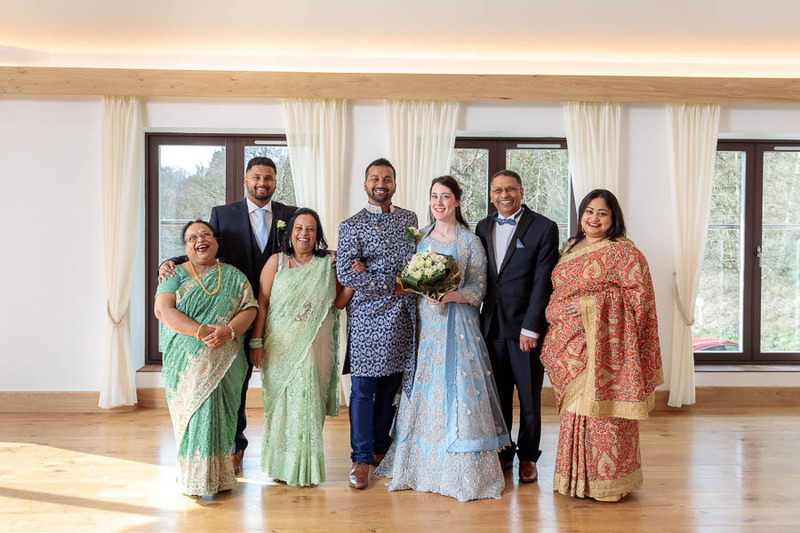 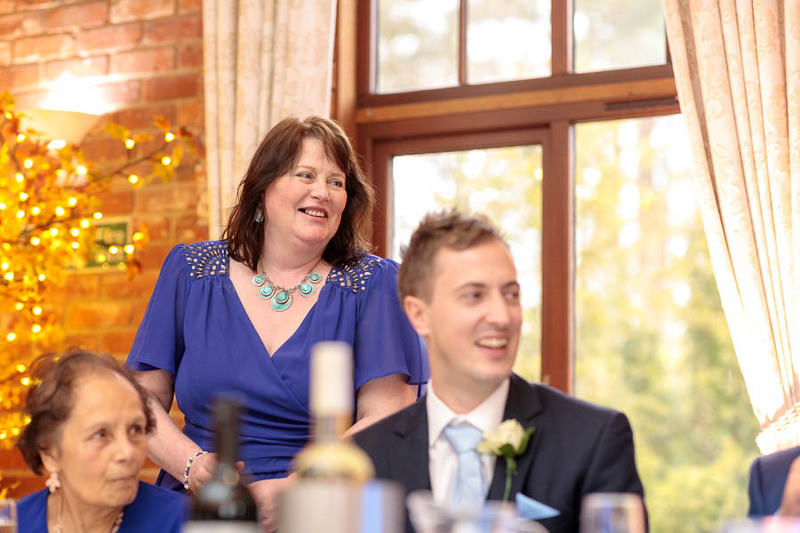 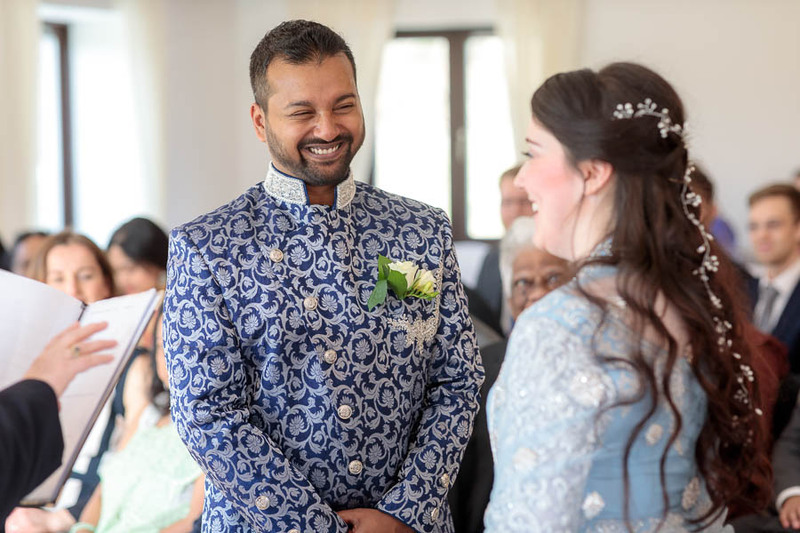 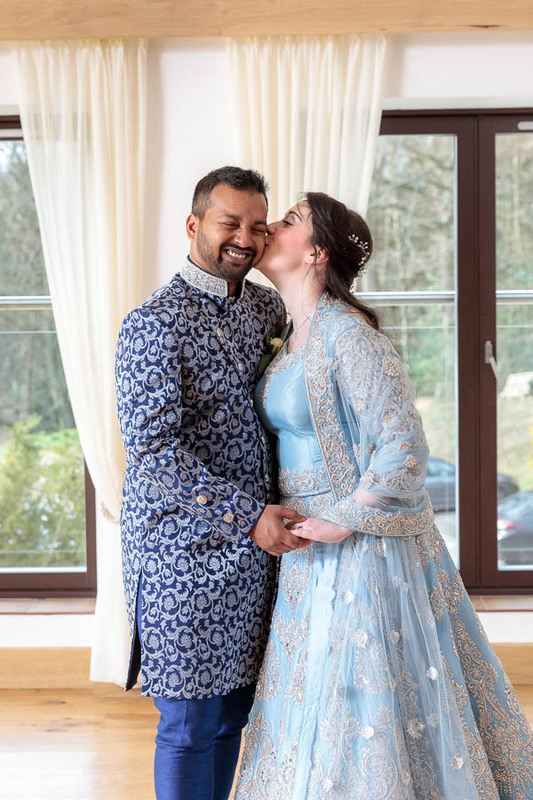 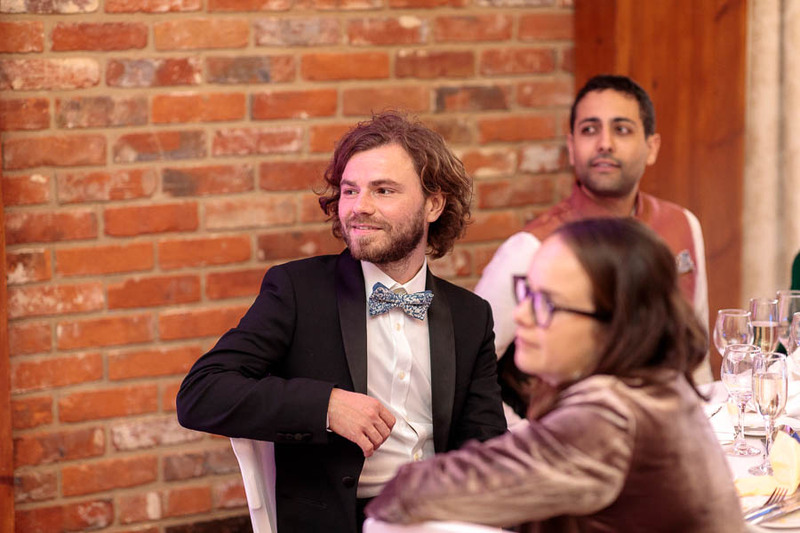 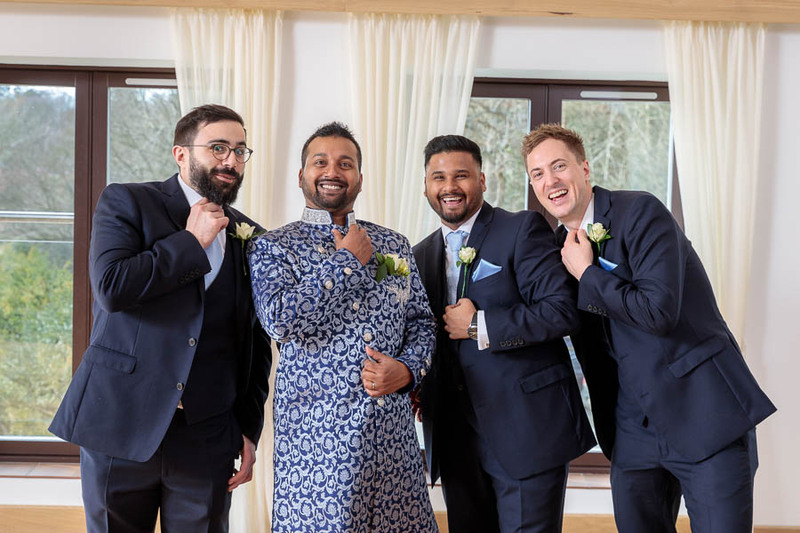 Jessie & Ray from London had a super exciting wedding planned at one of the many Wedding Venues where we are preferred suppliers, Westerham Golf Course. 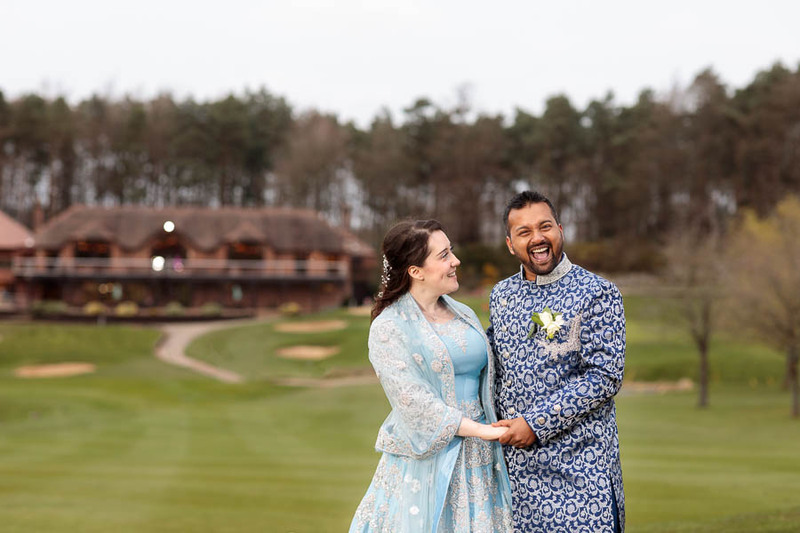 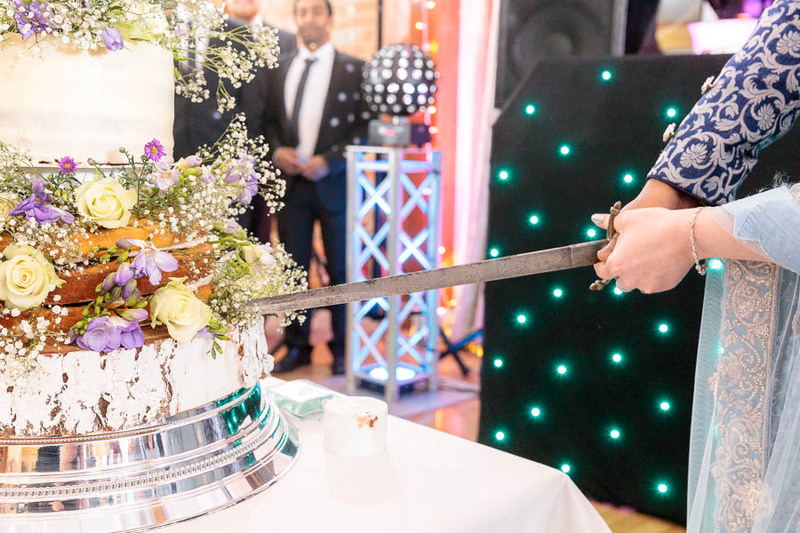 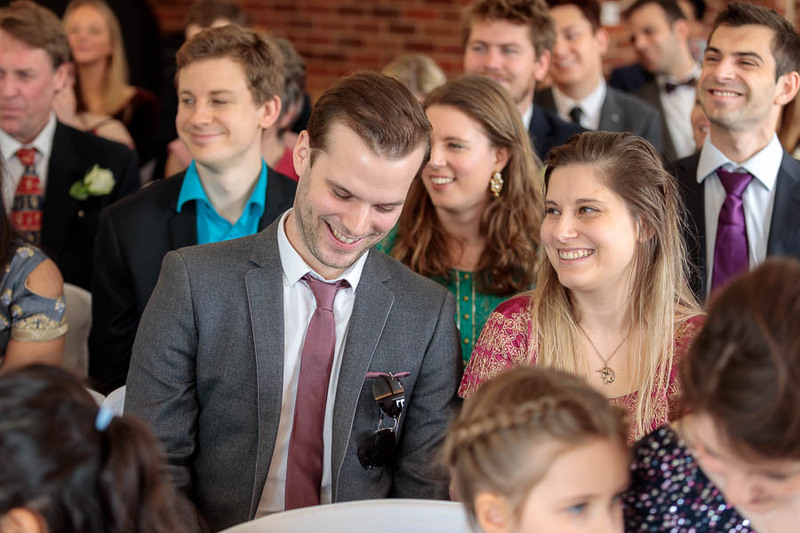 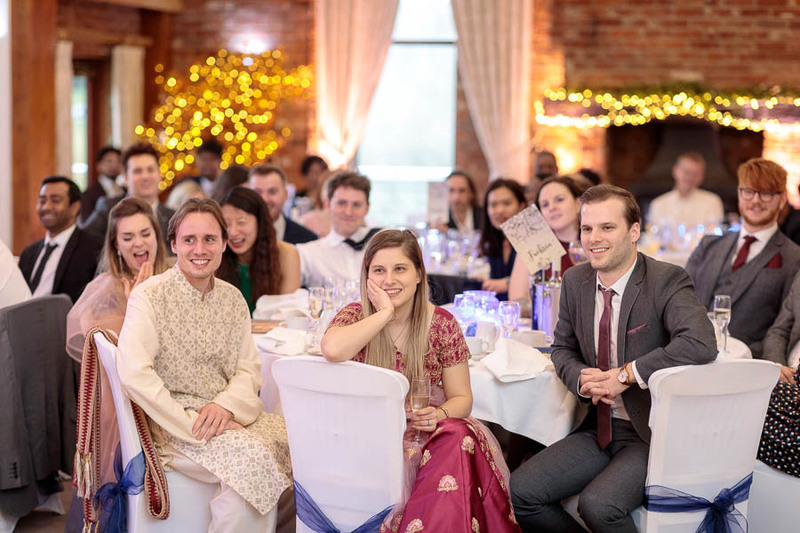 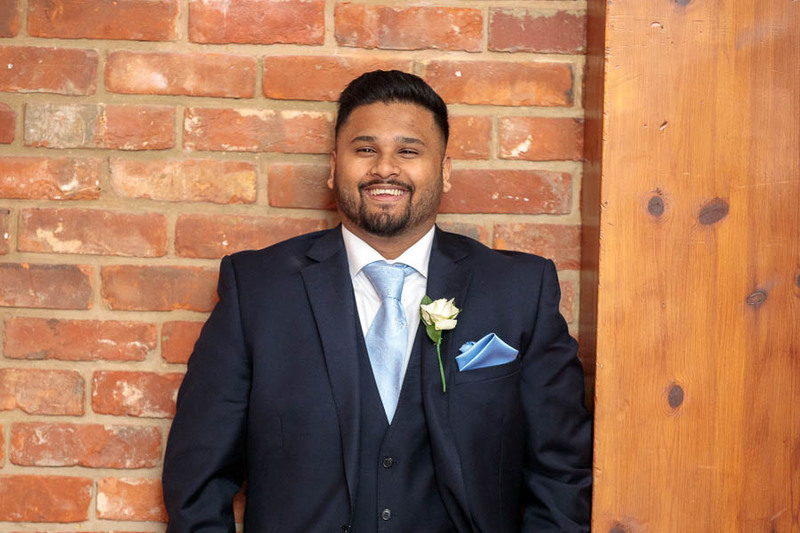 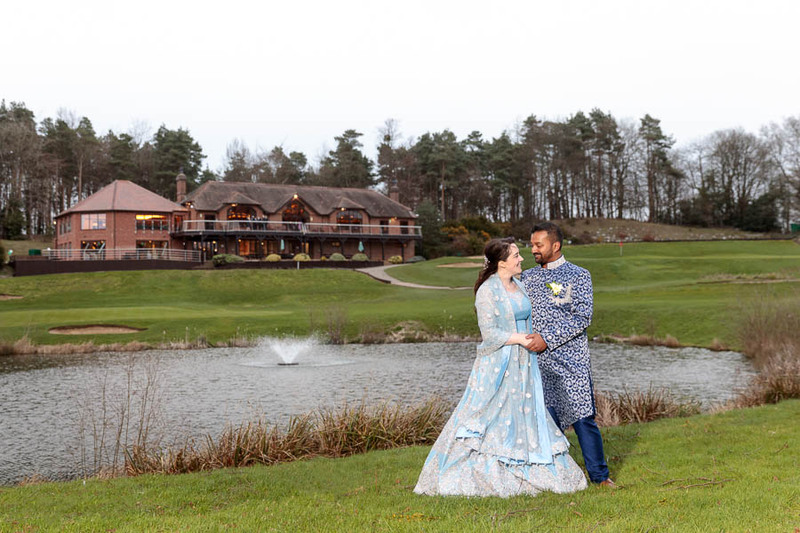 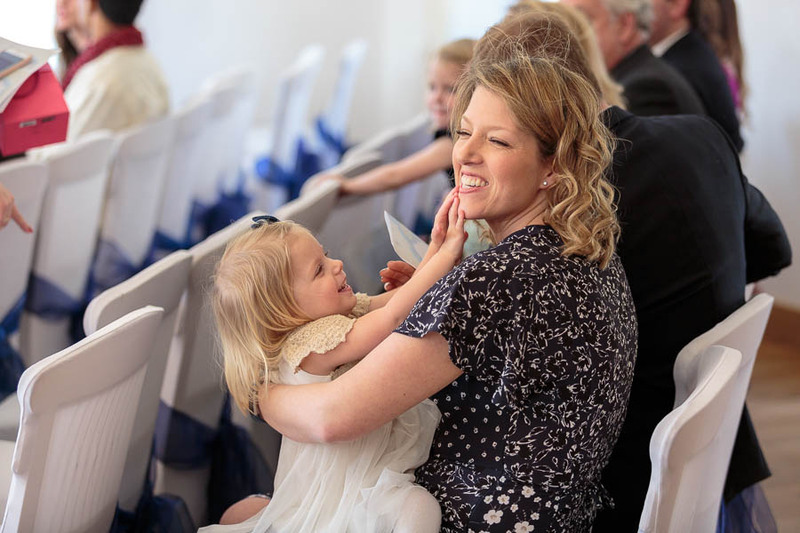 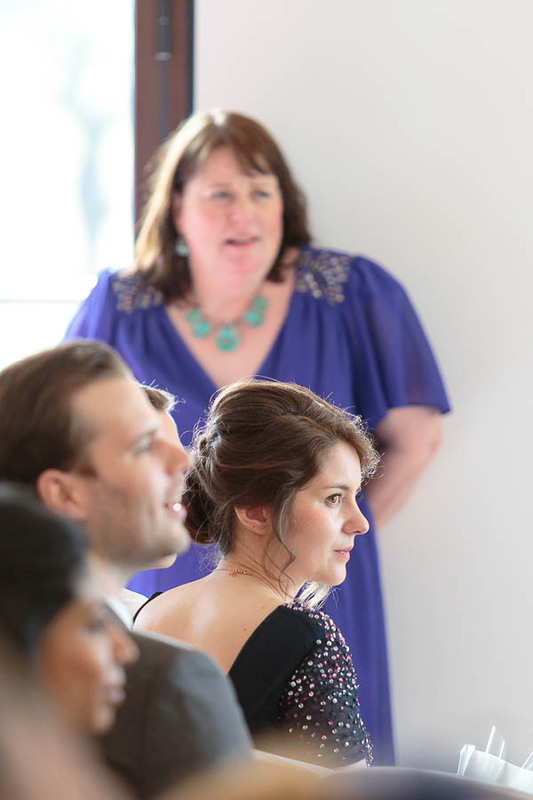 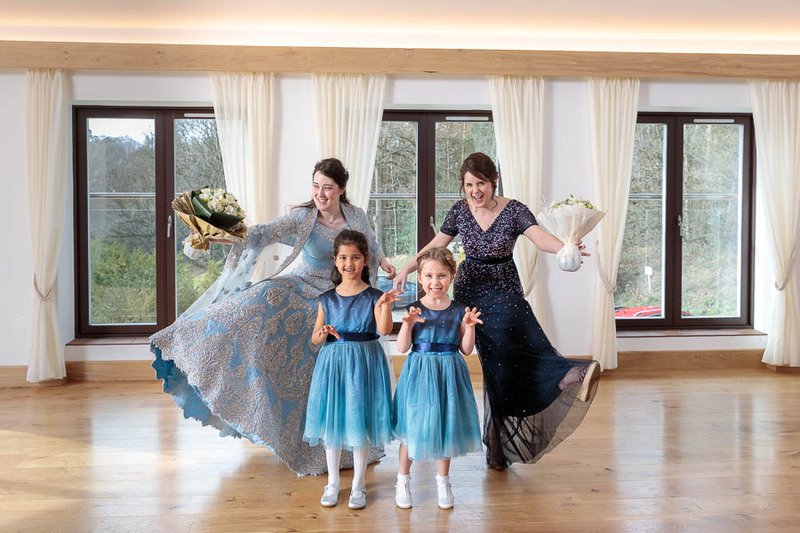 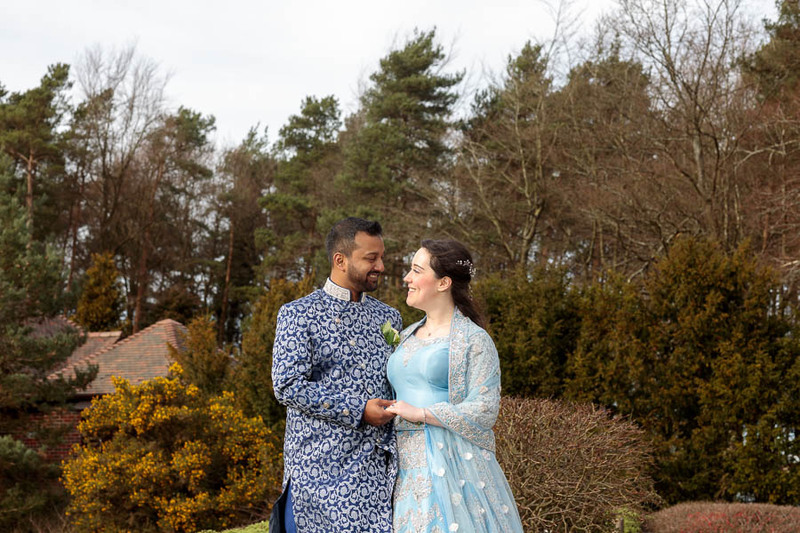 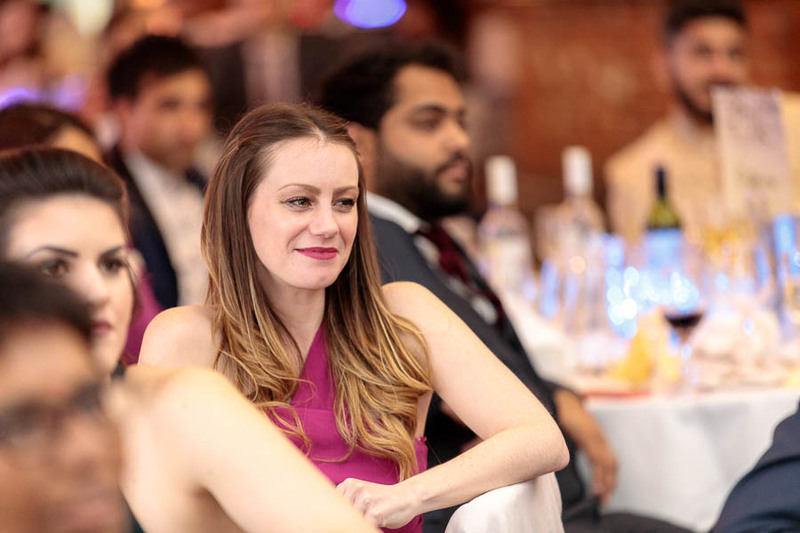 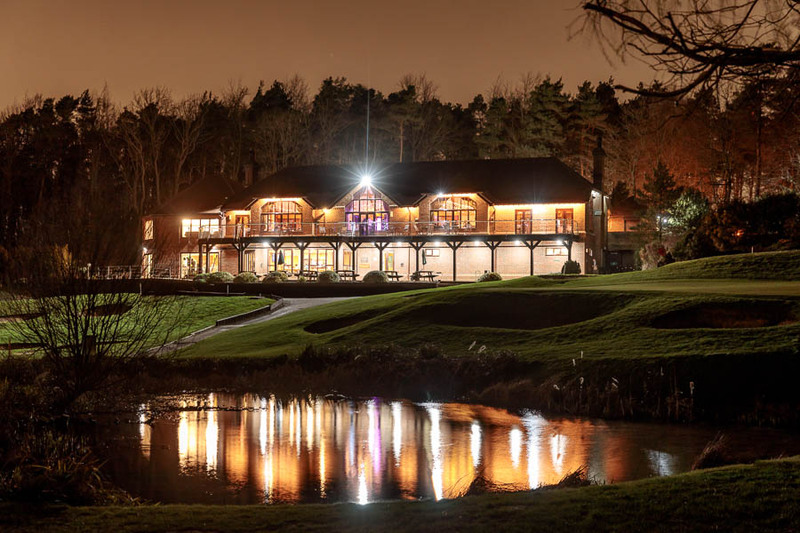 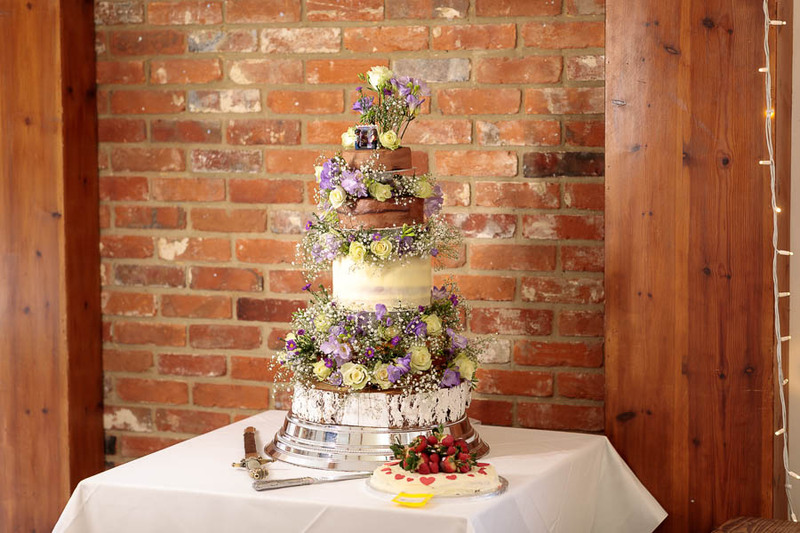 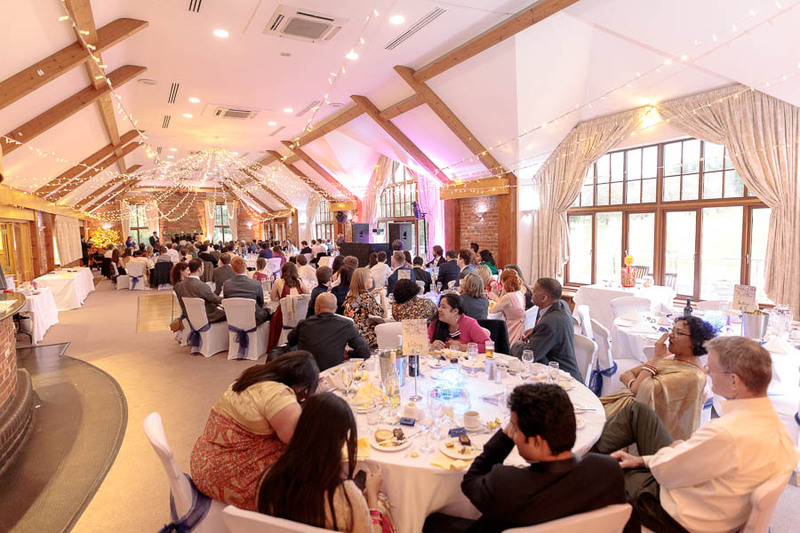 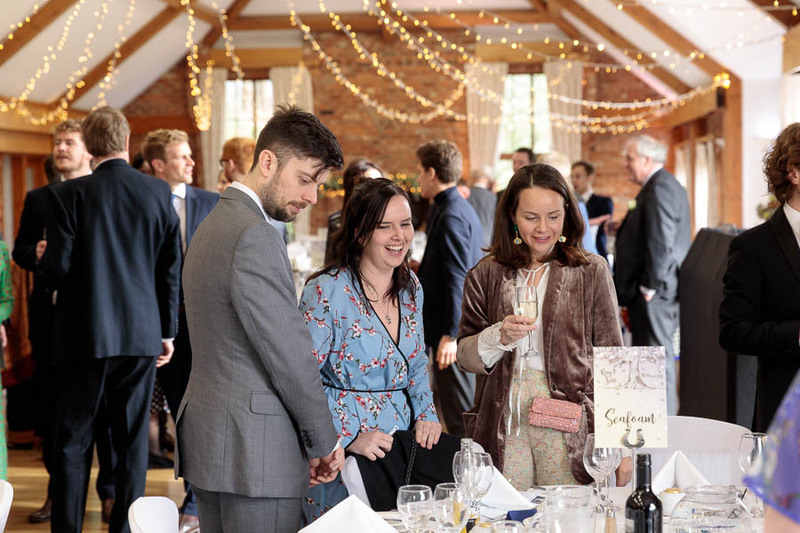 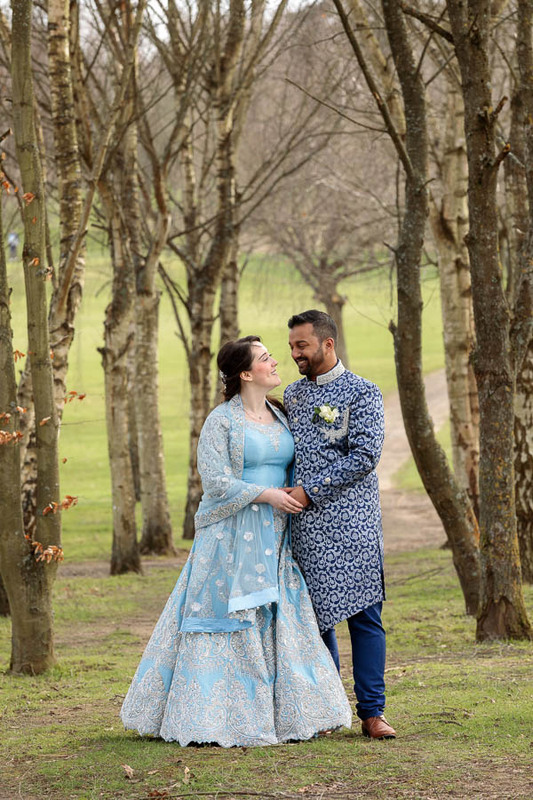 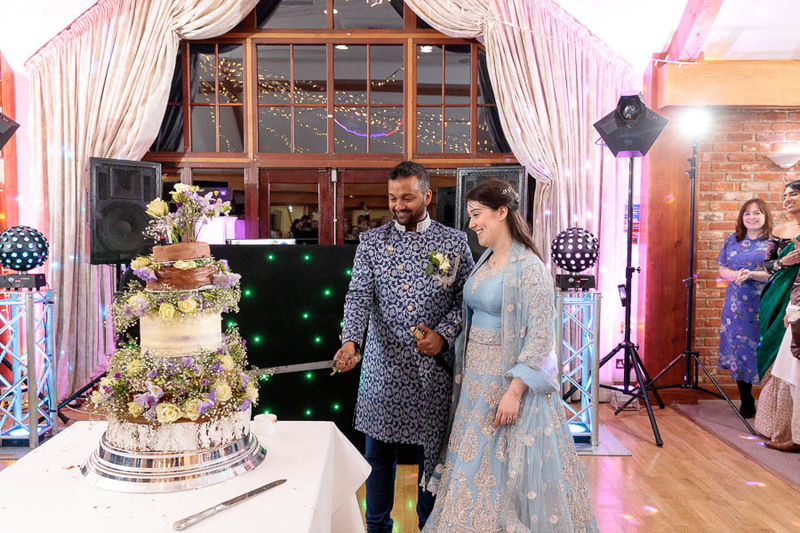 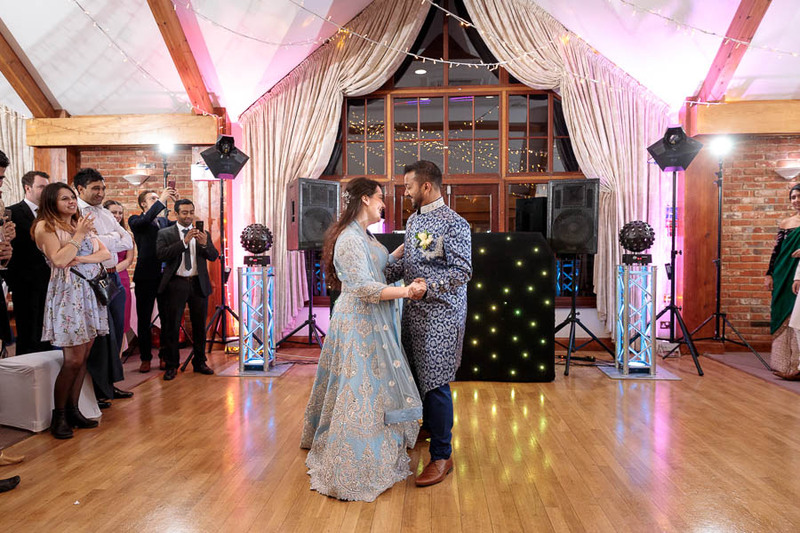 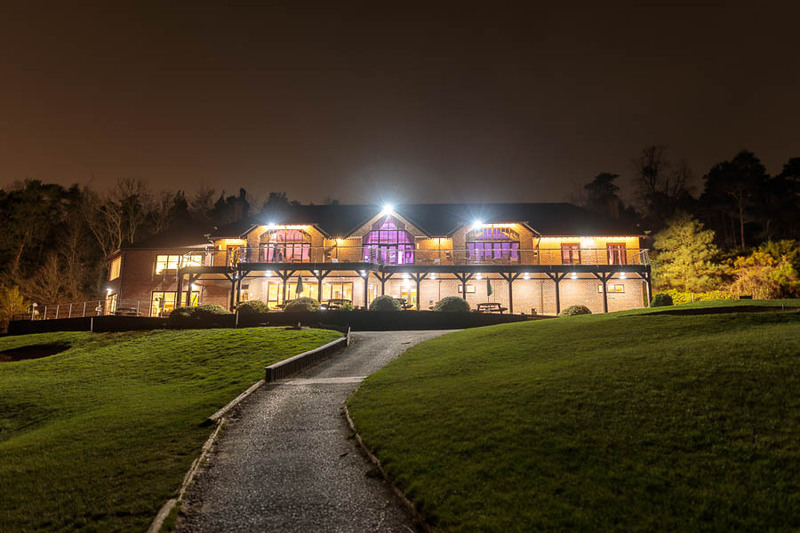 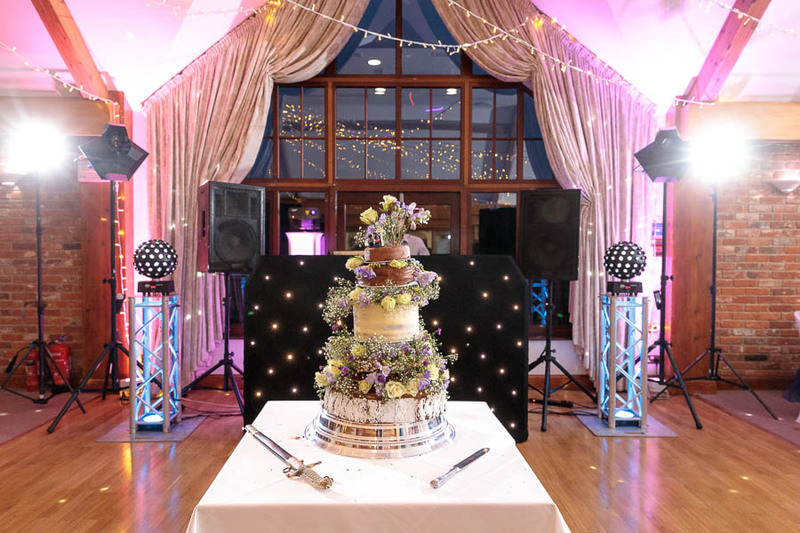 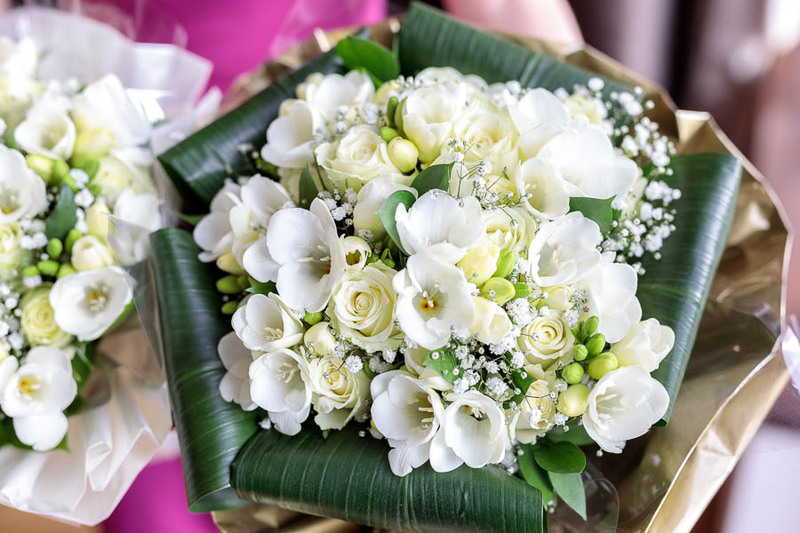 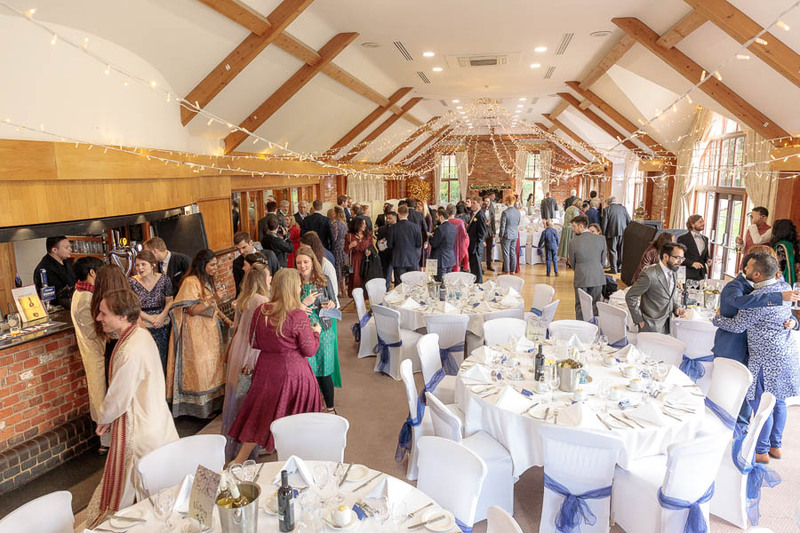 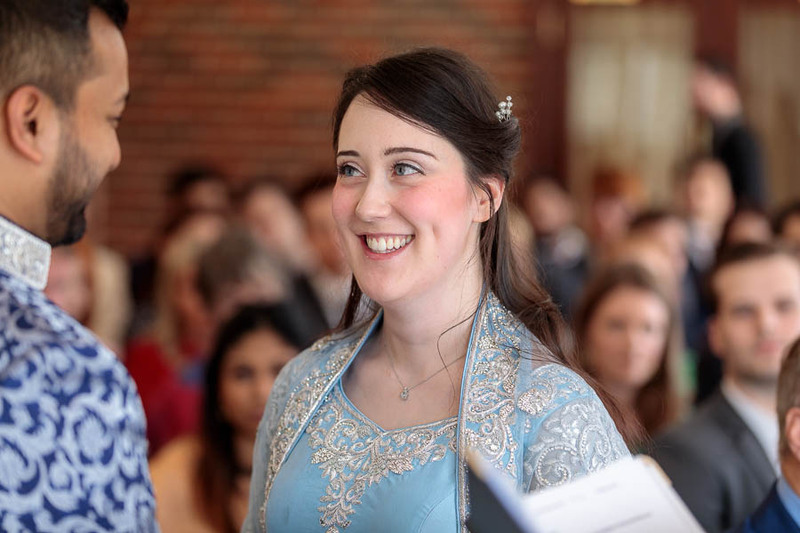 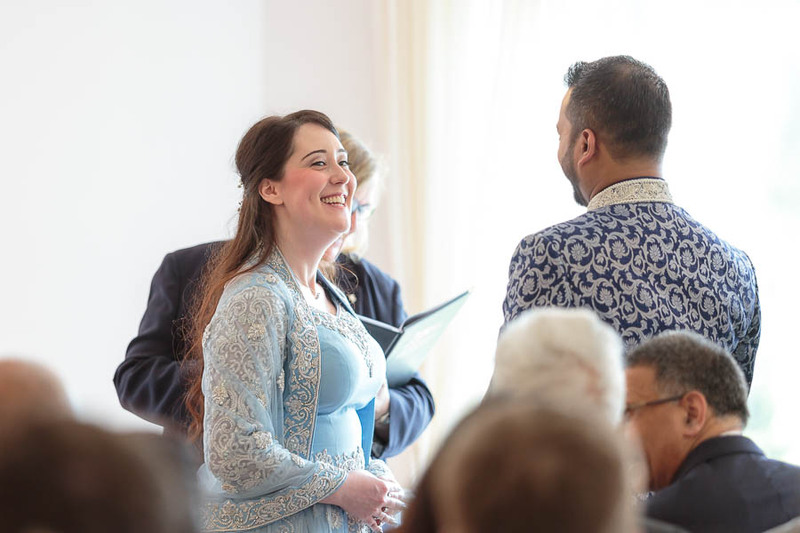 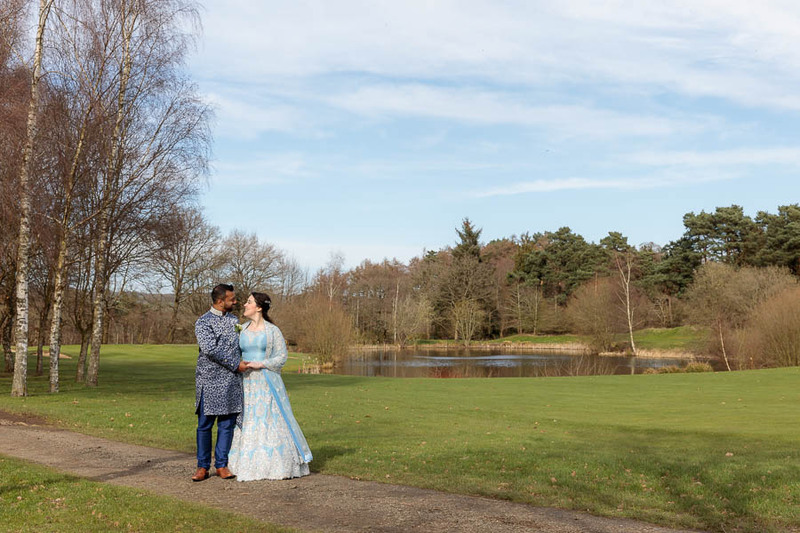 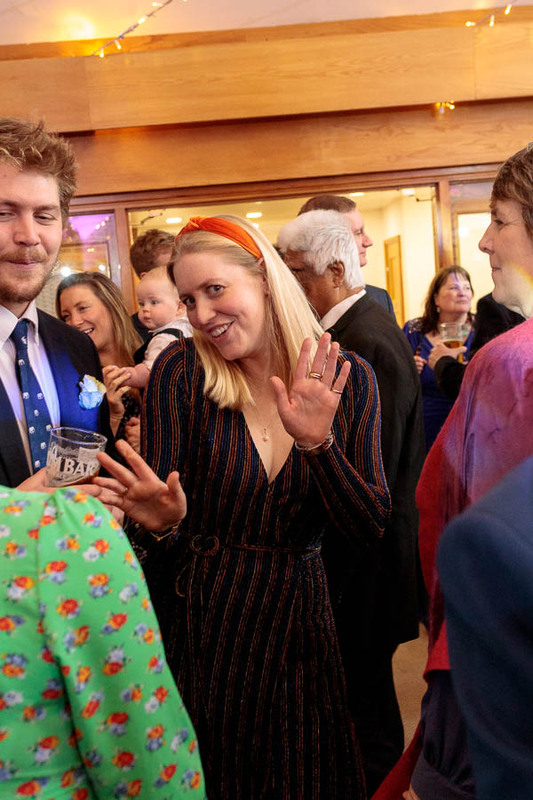 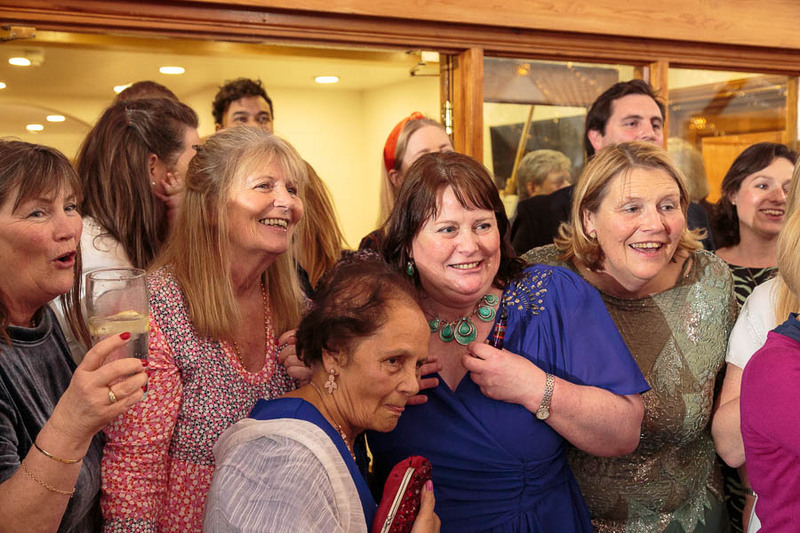 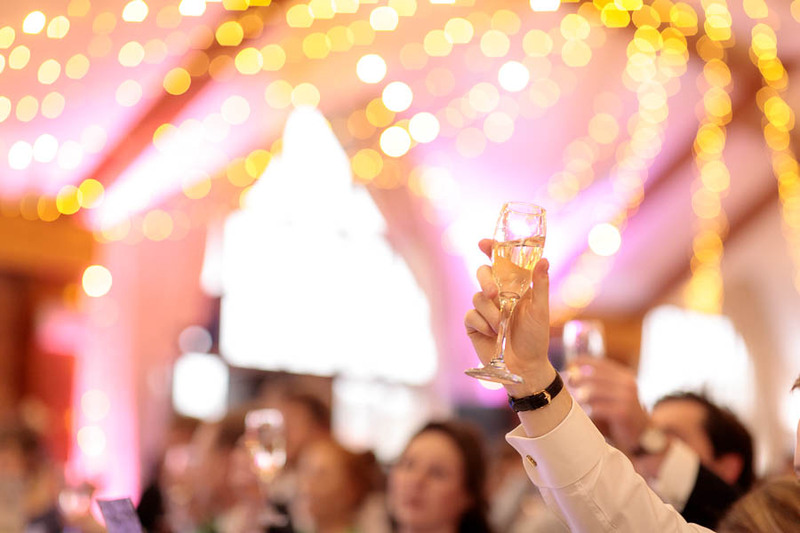 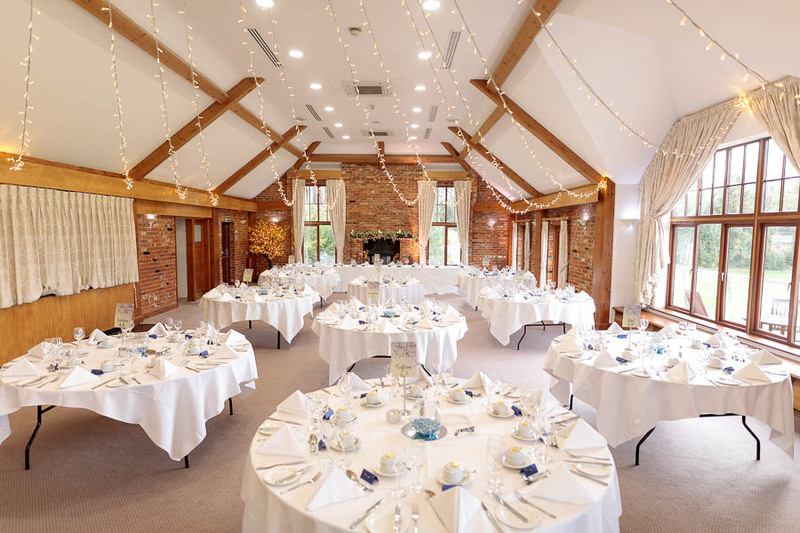 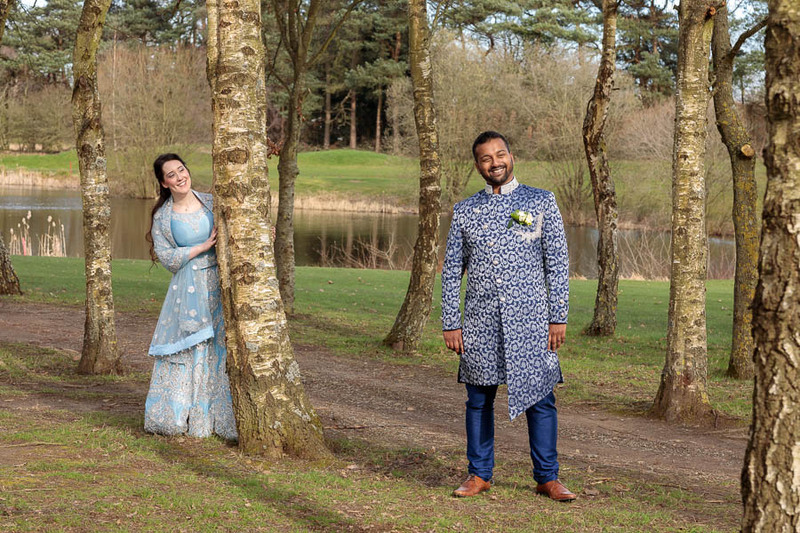 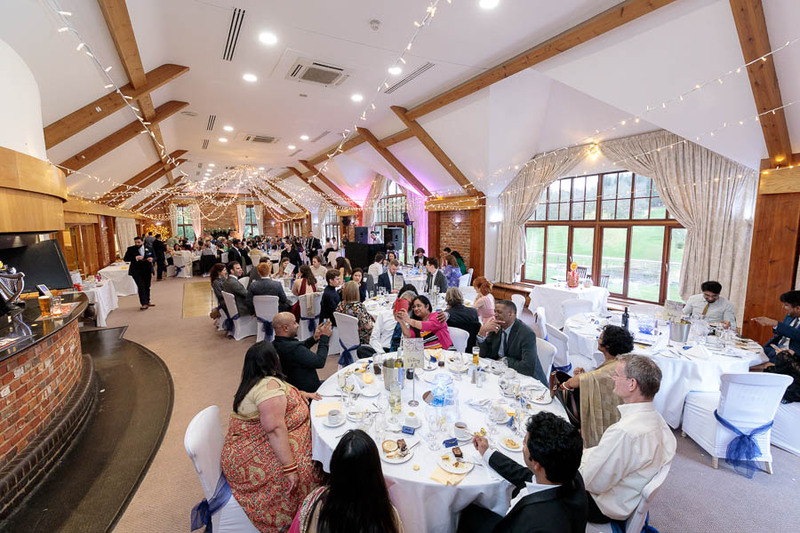 We met Jessie & Ray at the Wedding venue’s open day in March and were excited to hear about their fantastic winter/spring wedding planned for the following year. 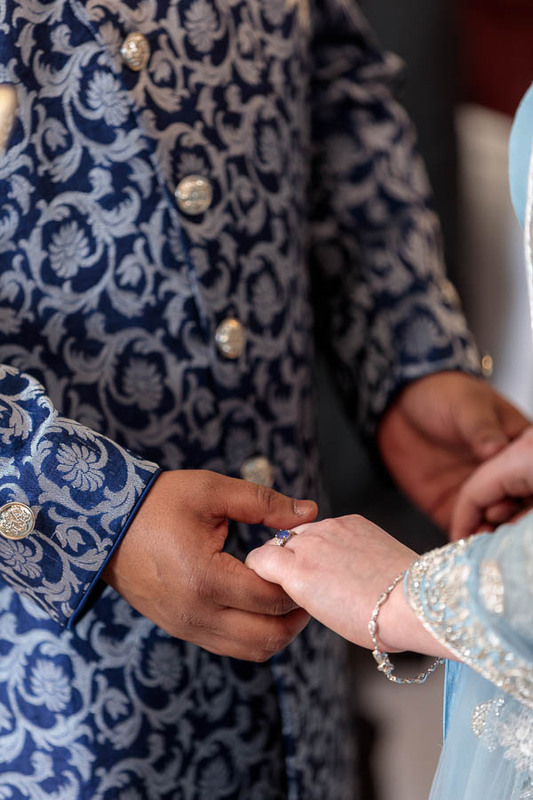 Where the magic started: Jessie & Ray met in London in September 2012 at a big summer picnic in Hyde Park. 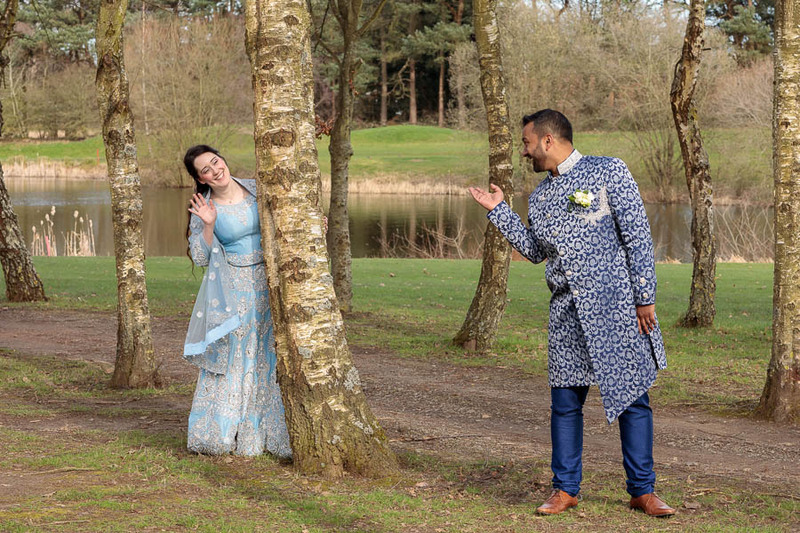 Although it was just a brief meeting they both noticed each other’s cute smile. 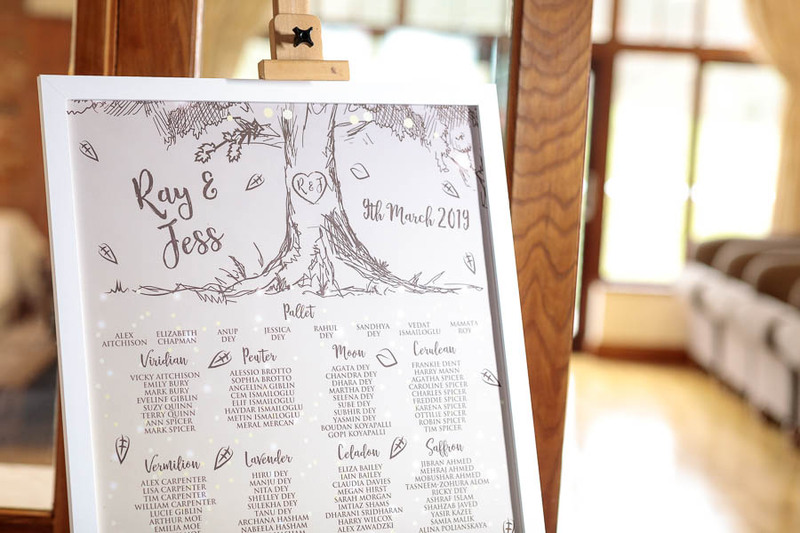 Coincidentally Ray was having his birthday party later that evening and some mutual friends asked Jess if she wanted to come along… but she said no! 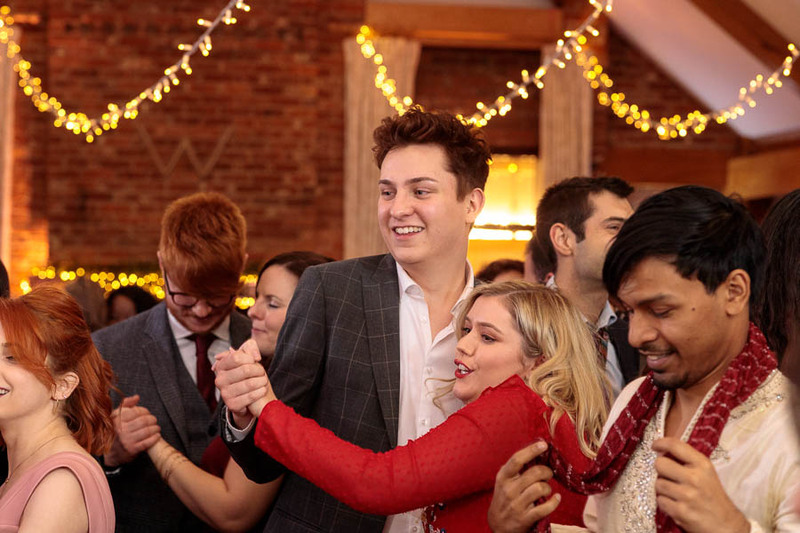 But fate would not let this perfect couple stay apart and they met again at a couple of other social gatherings with the same friends (thanks friends 😉 ). 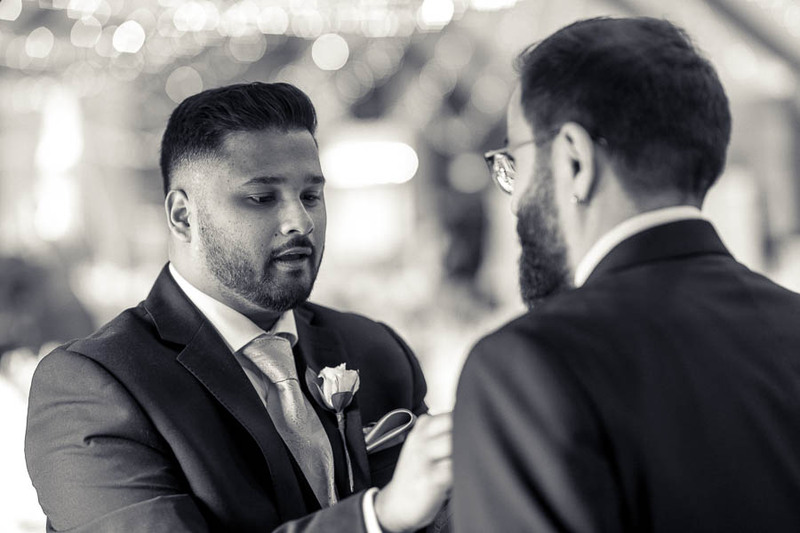 One day the conversation turned to Pokémon and Ray knew at that moment he had met a fellow nerd. 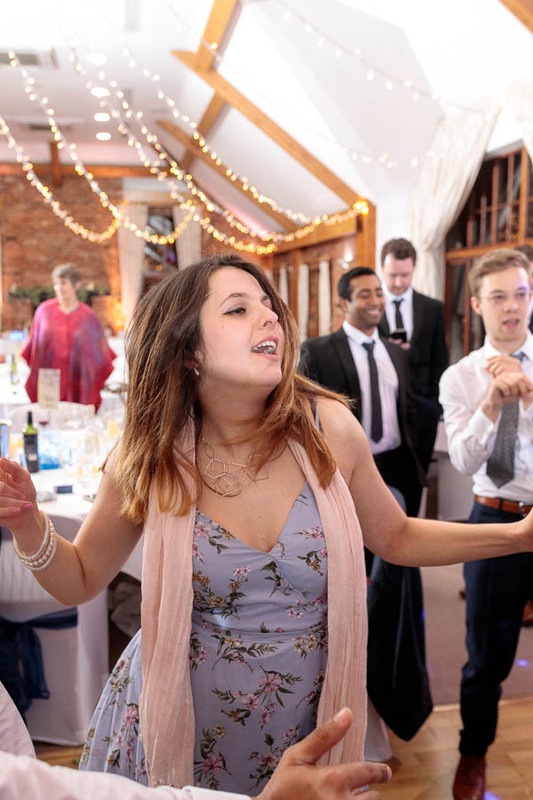 After casually mentioning that he once wrote and recorded a Poké-rap, she was smitten. 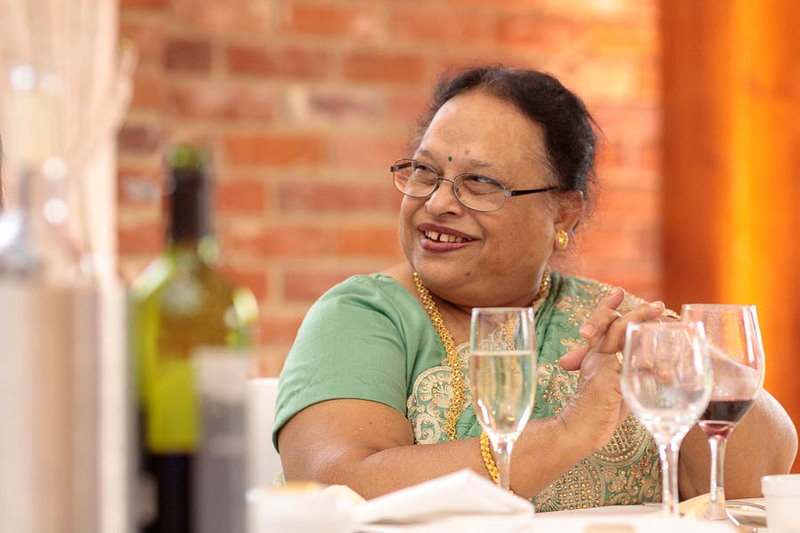 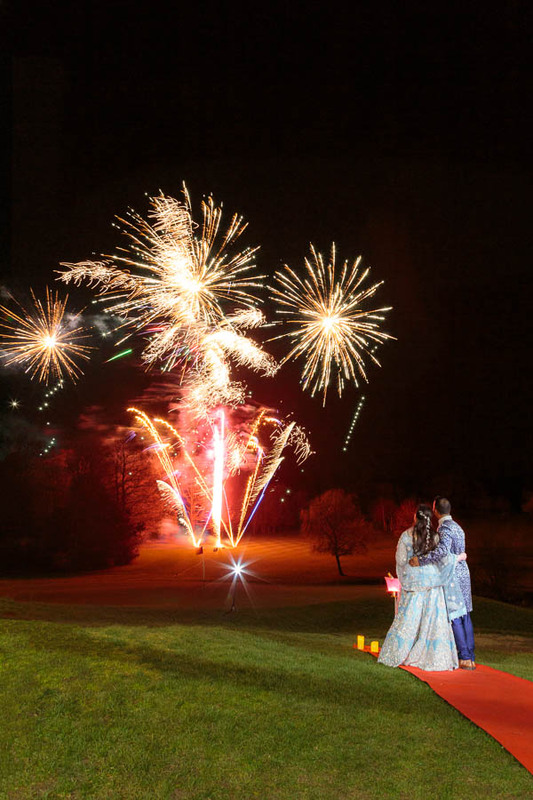 Ray asked her on a date to the fireworks display on Guy Fawkes Night, and that’s how it all began! 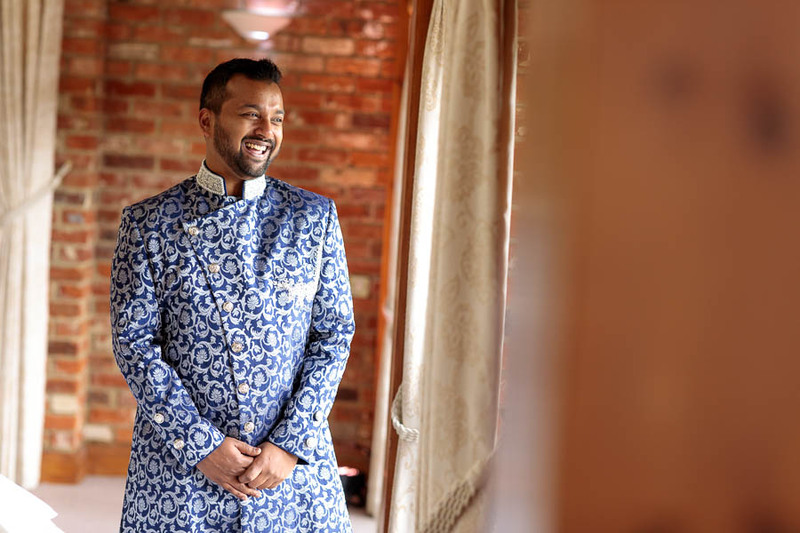 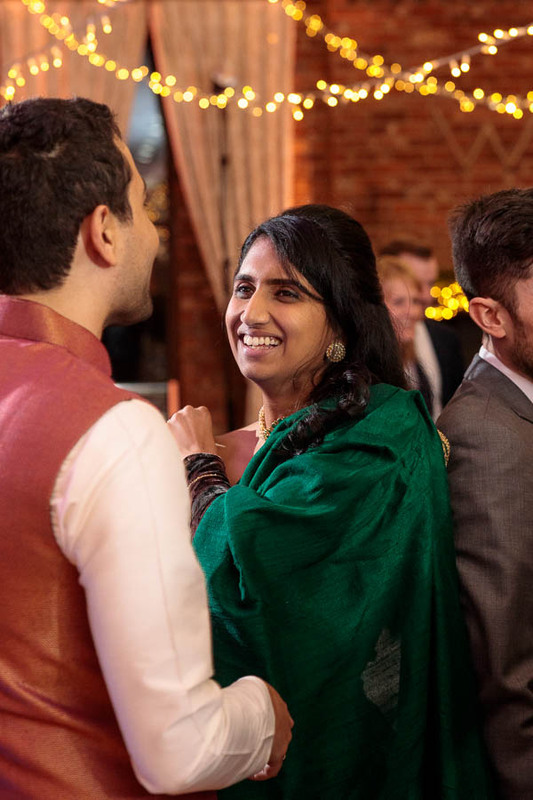 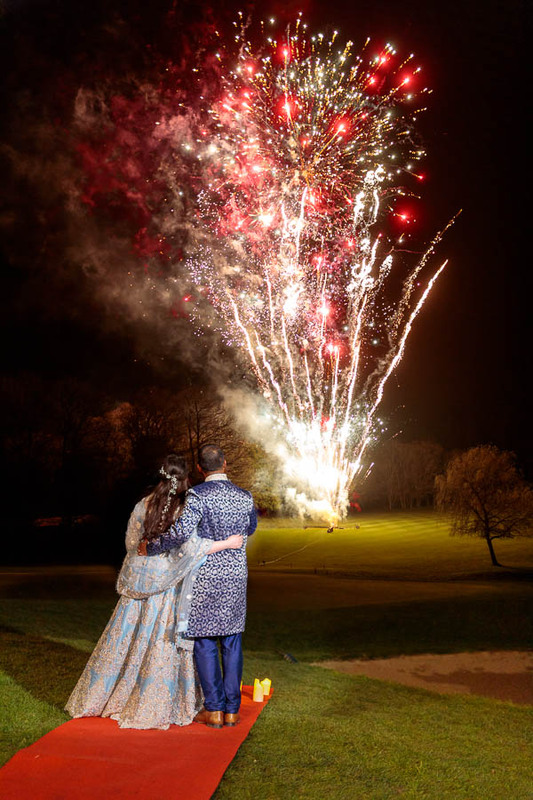 Fast forward to the proposal and exactly 5 years to the day from their first date at the fireworks show, they returned to the same fireworks display in London and re-created their first date. 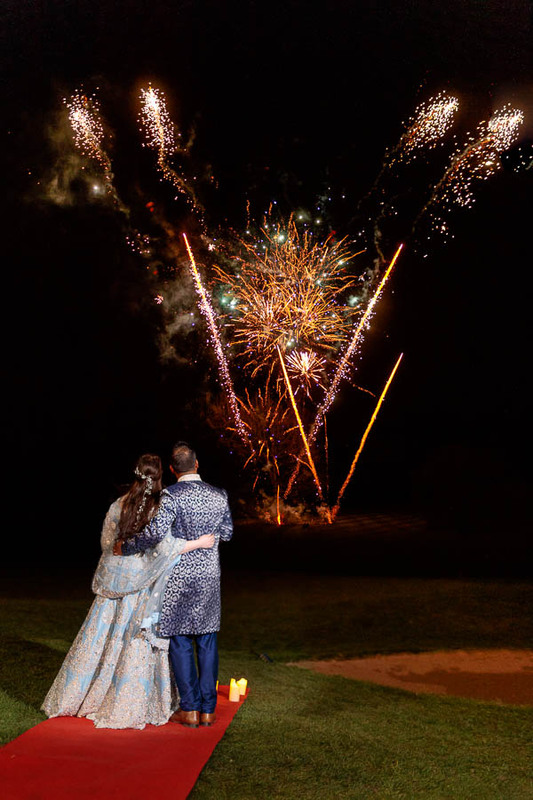 Jess even wore the same dress! 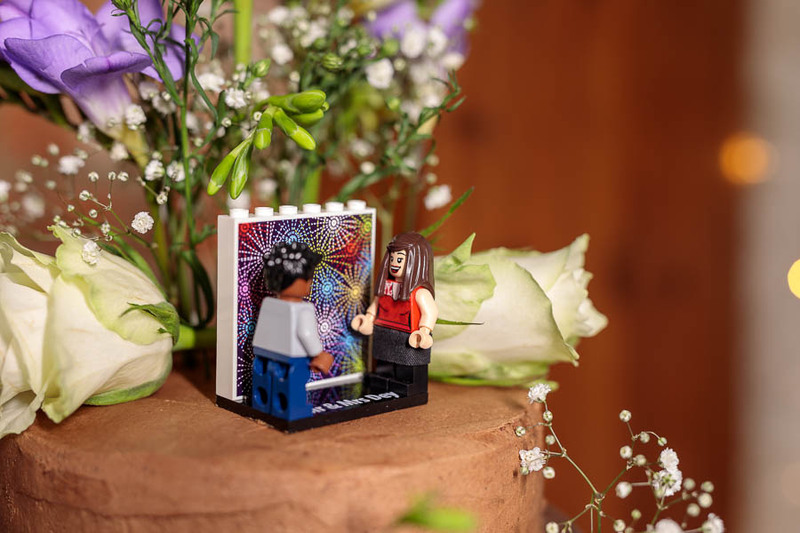 Back at the hotel, Ray surprised Jess with a series of complex puzzles – somewhat of a tradition for games and puzzles to be involved in finding their anniversary gifts! 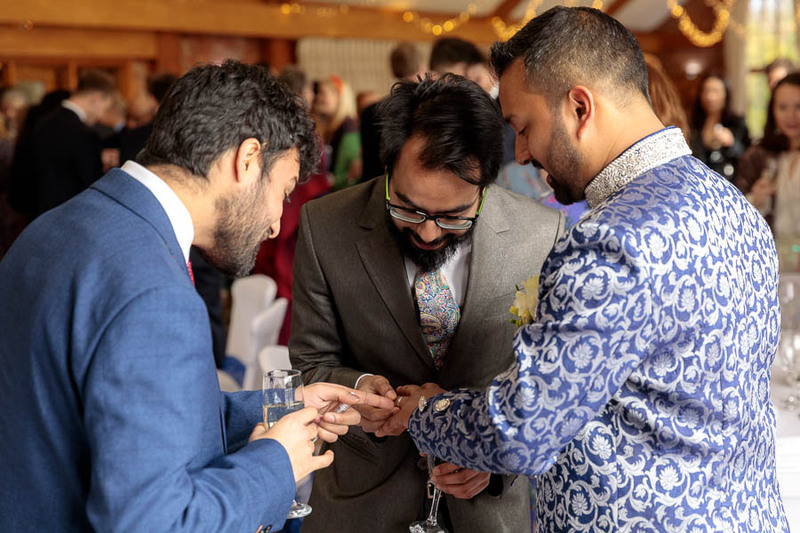 The puzzles were particularly challenging and elaborate that year, with an actual cryptex involved at one point. 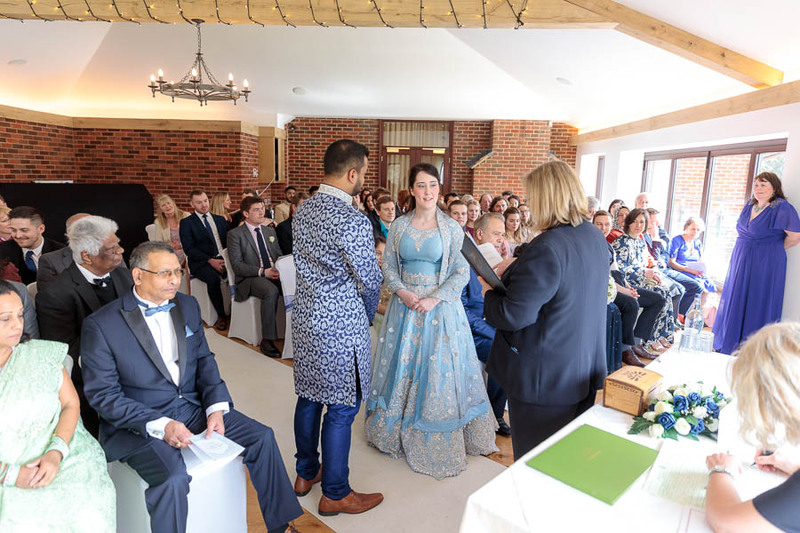 Eventually Jess opened a treasure chest like the ones from the Zelda games, revealing an engagement ring while Ray got down on one knee. 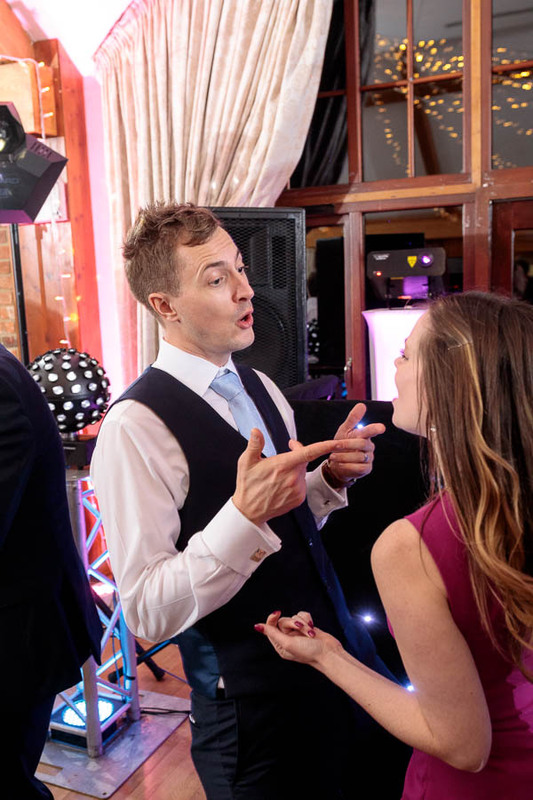 Jess was so excited she forgot to say yes to the wedding proposal (but got round to it in the end, much to Ray’s relief!)! 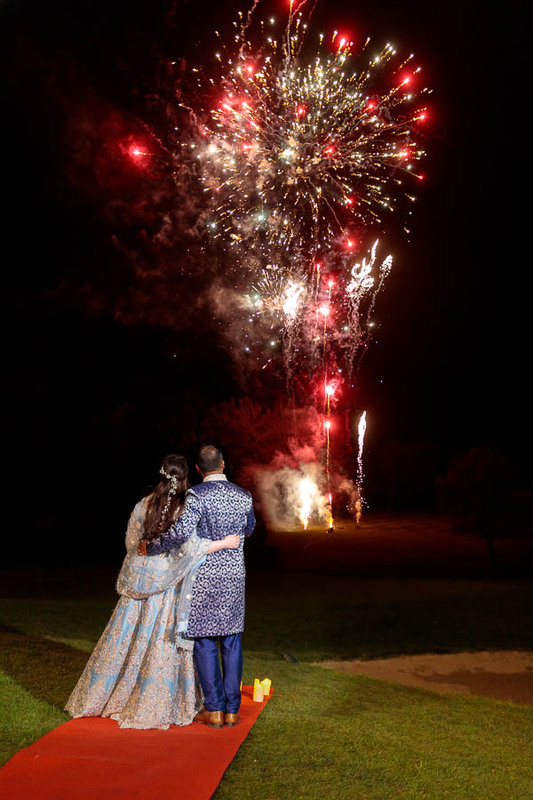 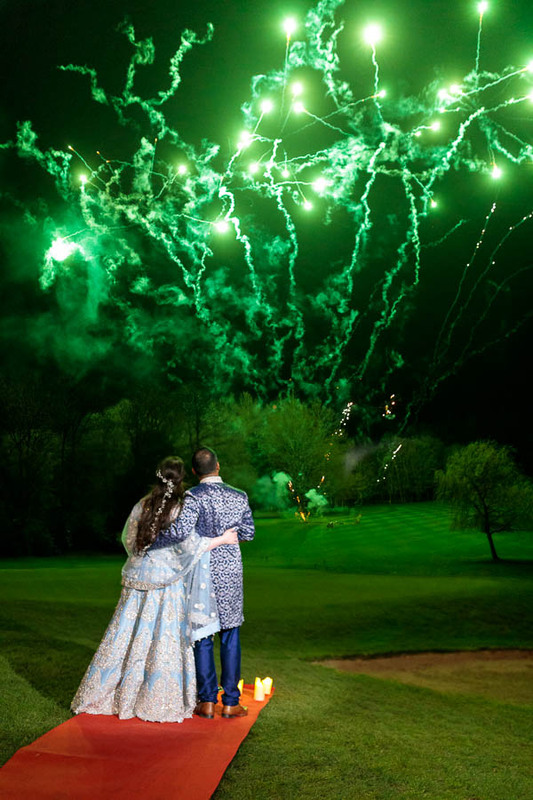 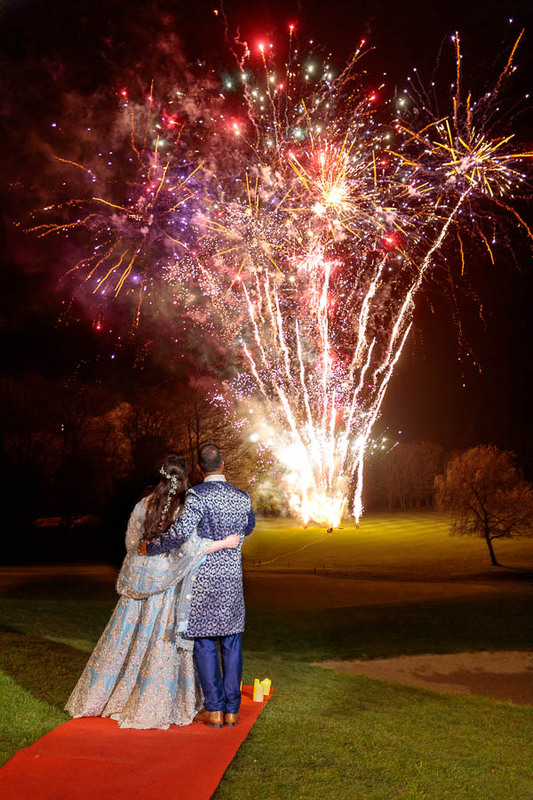 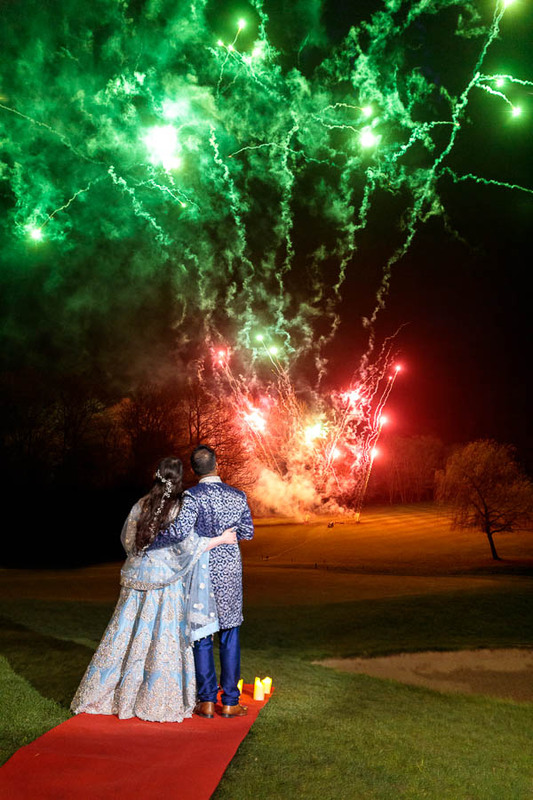 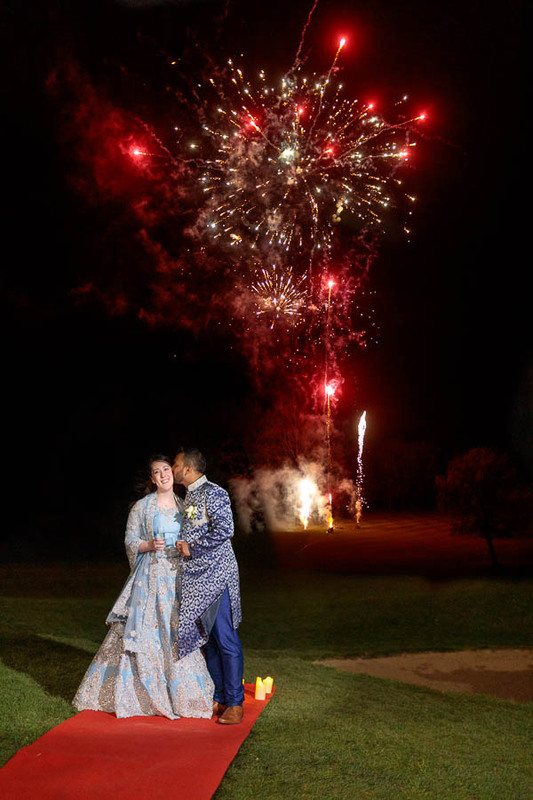 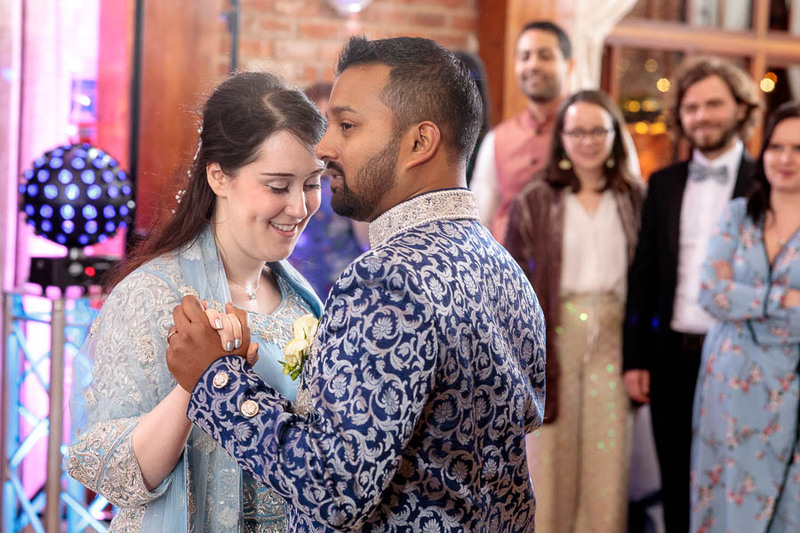 So with such fantastic history together and fireworks being a prominent part of their story together as a couple, it was natural that the wedding would involve lots of fireworks! 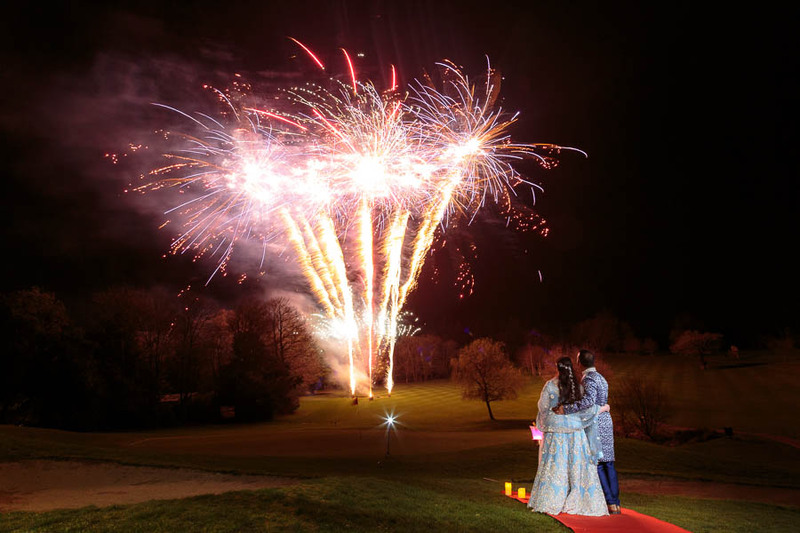 Not only was there a super long and big fireworks display for the couple (red carpet and champagne provided of course!) 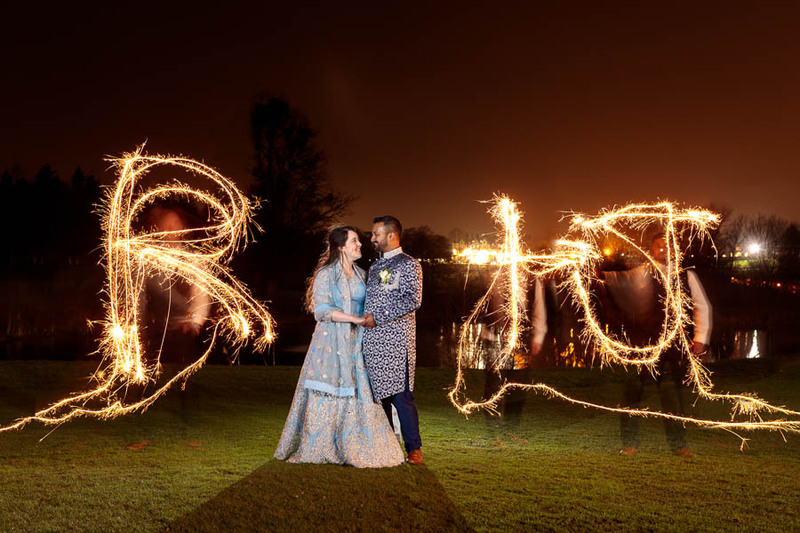 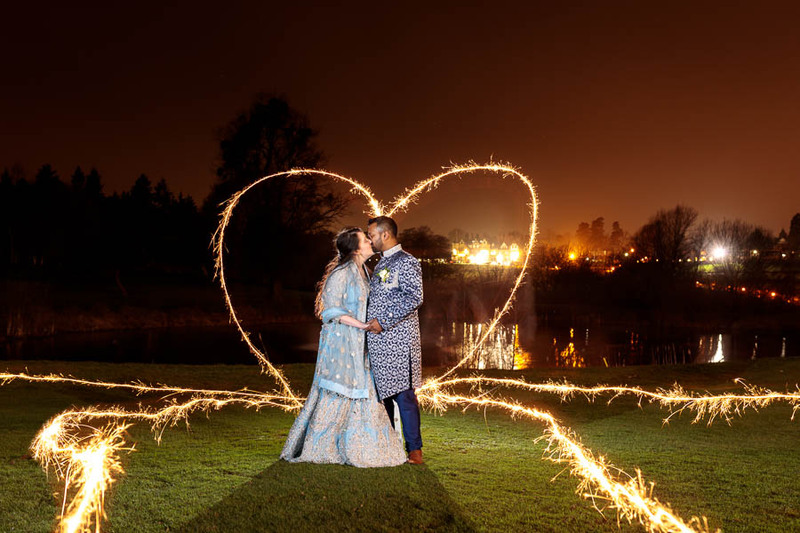 but there was also a love-heart for some creative night time wedding photos, as well as sparklers for some fun long exposure sparkler photos! 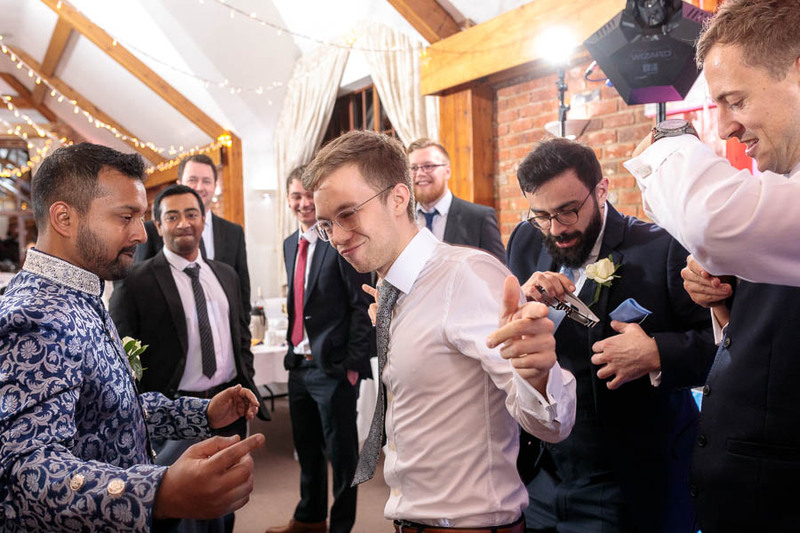 The groomsmen had to step up as late in the night and after a few beers, they needed to run around like crazy idiots to create the effect in the photos that Ray and Jessie wanted! 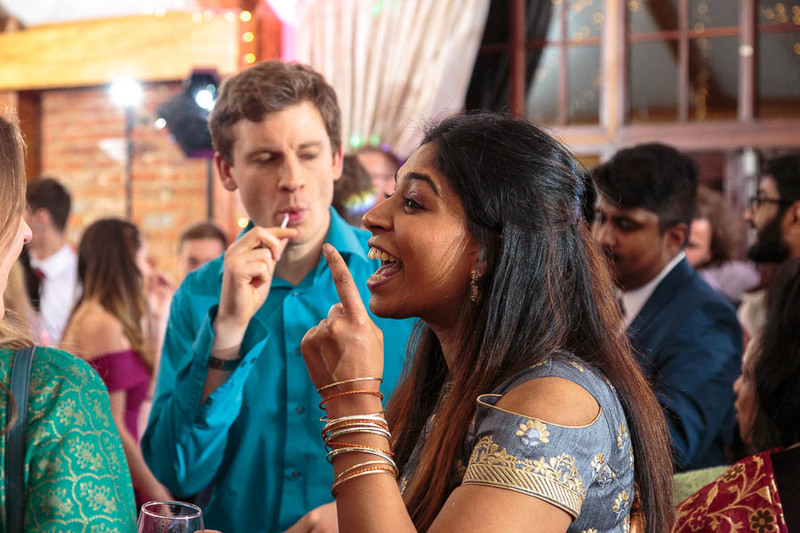 Luckily, they rose to the challenge spectacularly!